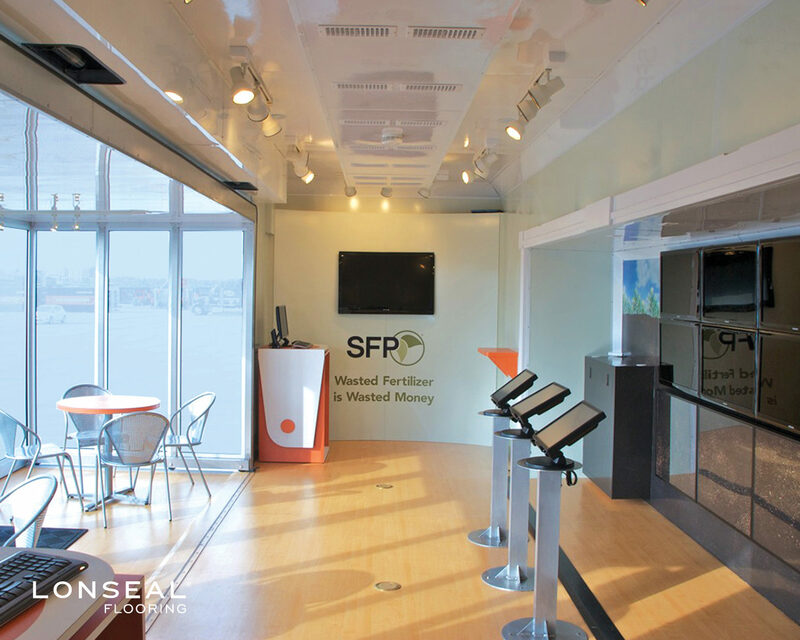 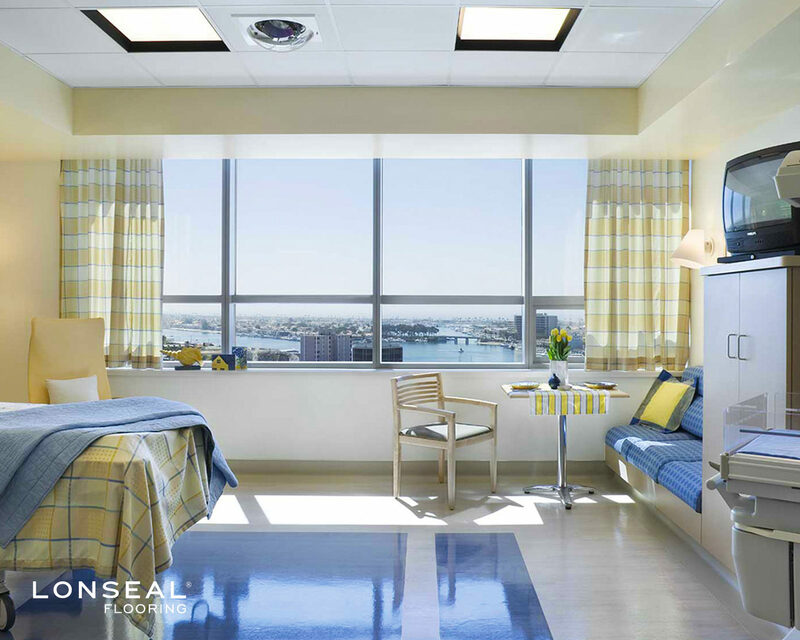 See full product details and suggested applications below. 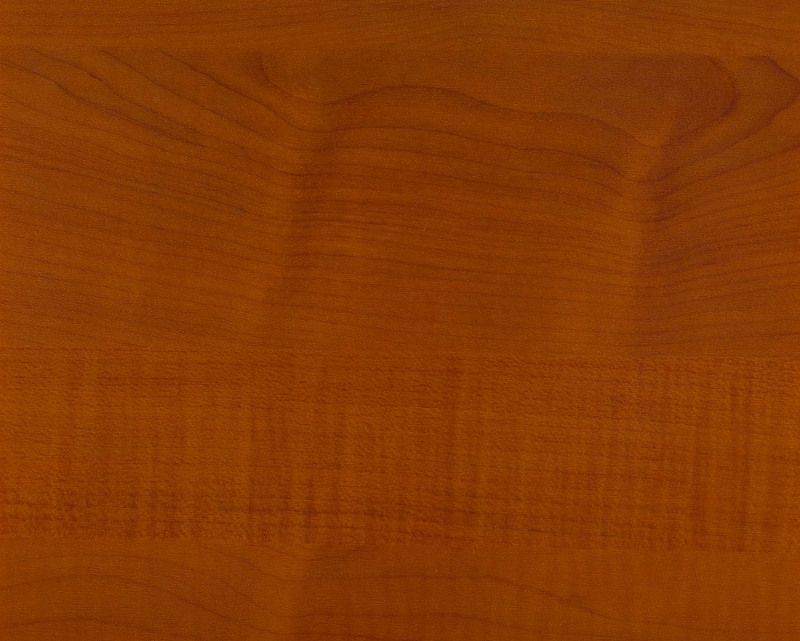 Click on swatch images for enlarged high-resolution versions. 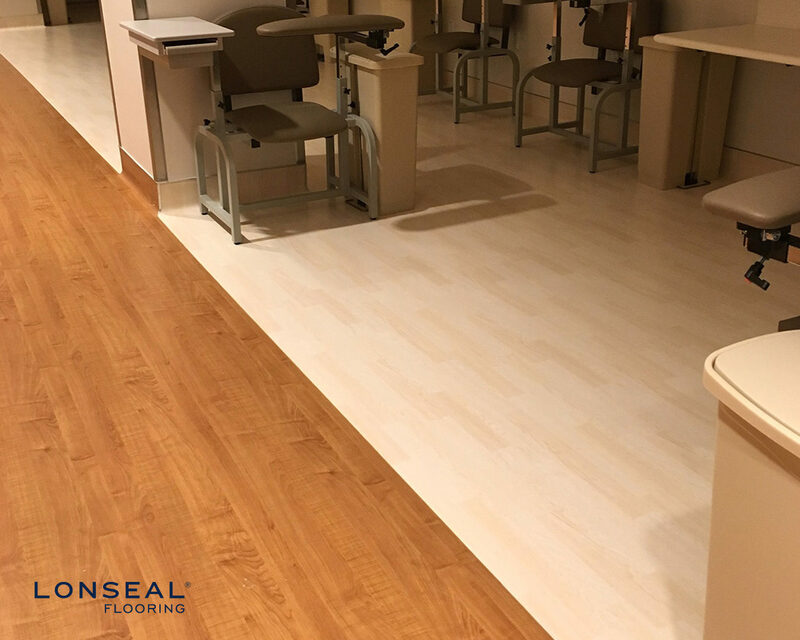 LONWOOD NATURAL pairs the timeless aesthetics of wood with the benefits of high-performance sheet vinyl in colors that range from earthy to quirky. 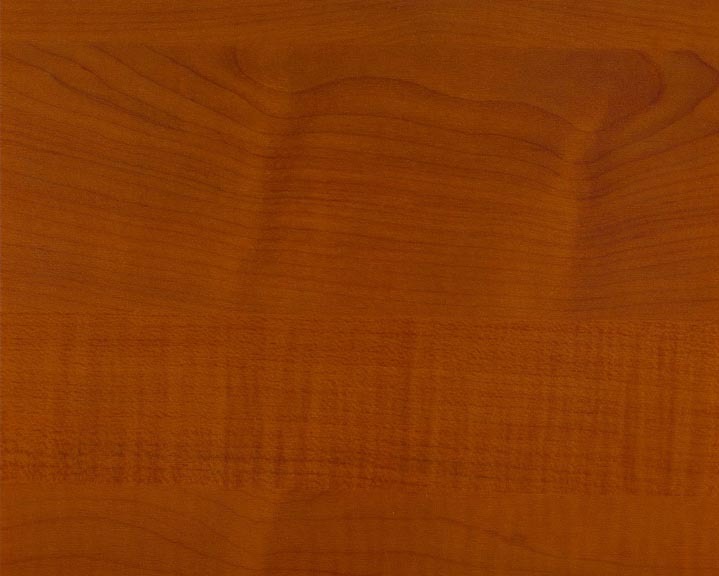 Its soft grain patterning and smooth surface make Lonwood Natural ideal for those who want the warmth of wood with easier maintenance. 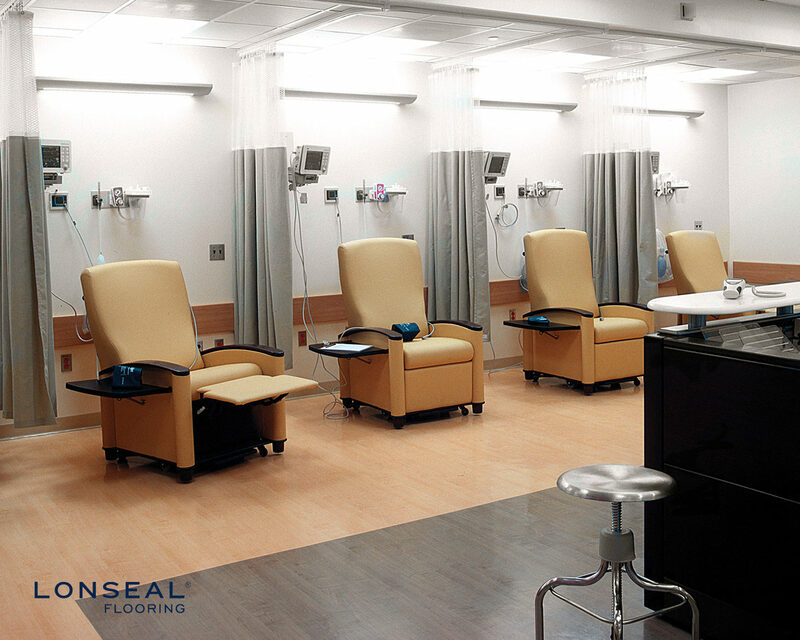 Lonwood Natural now comes standard with Lonseal's exclusive Topseal formulation. 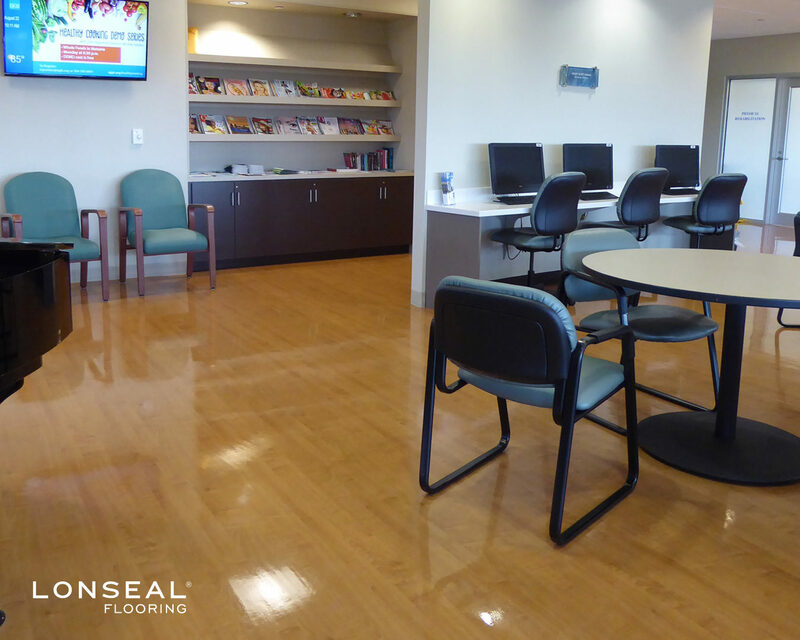 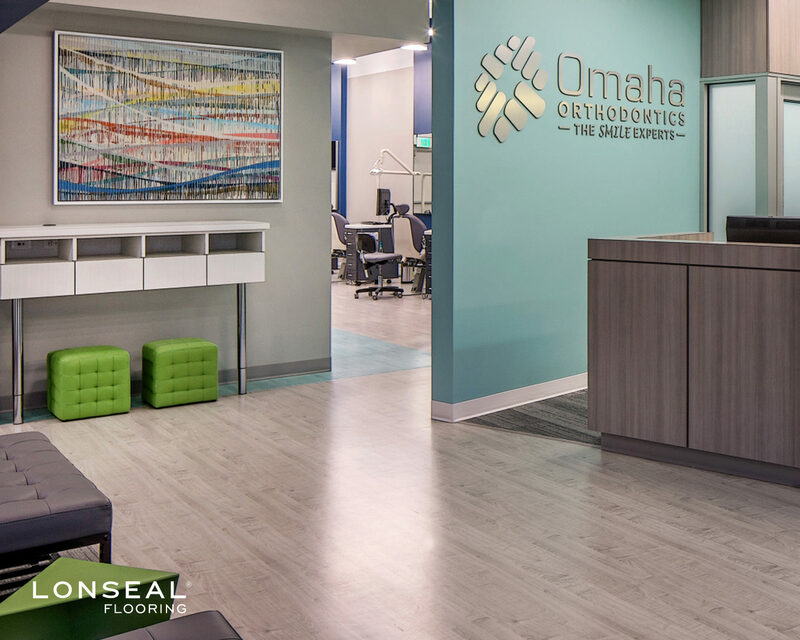 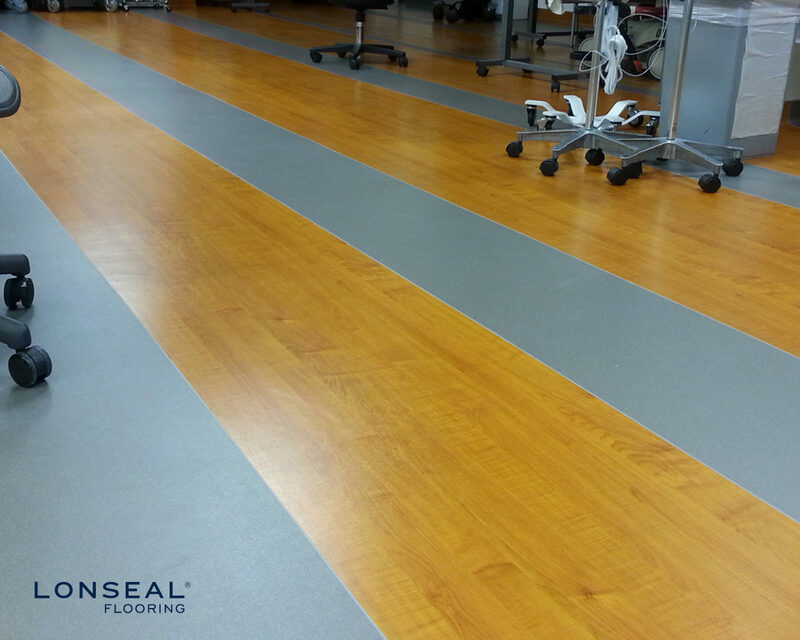 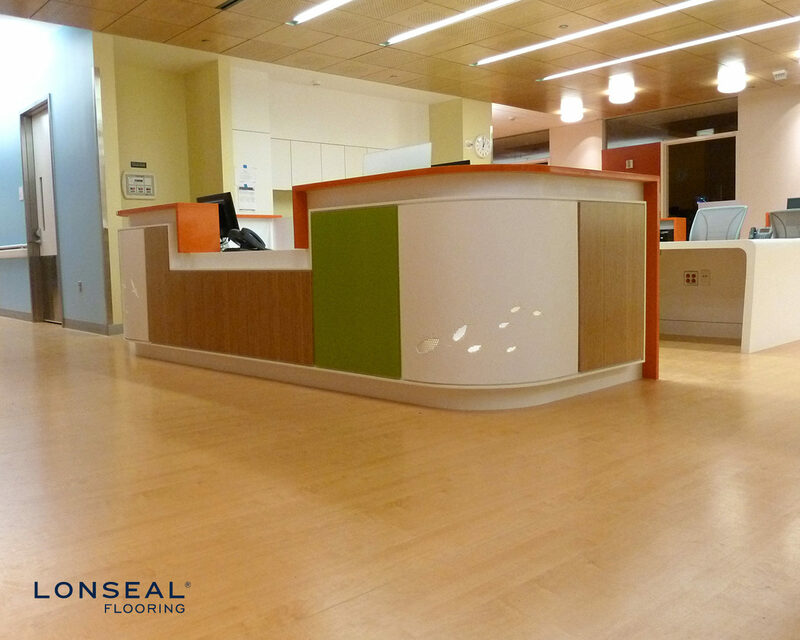 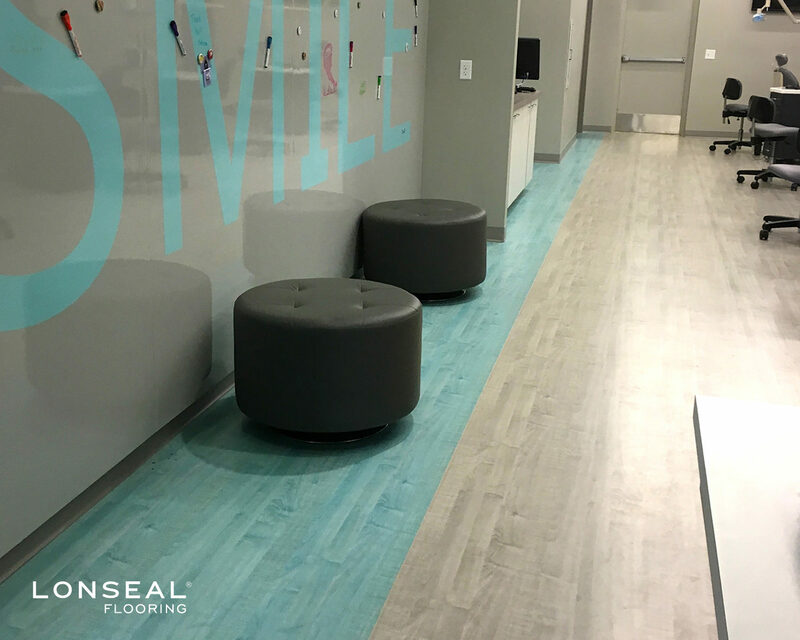 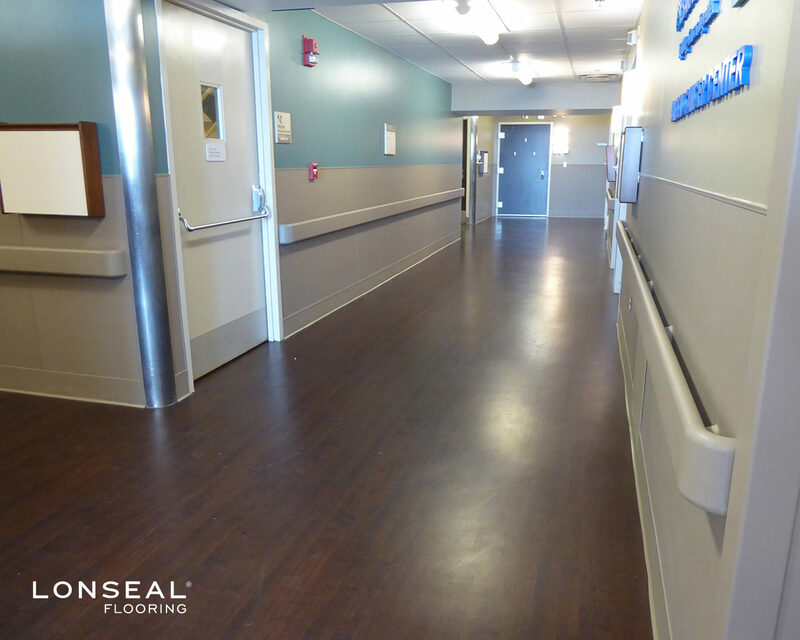 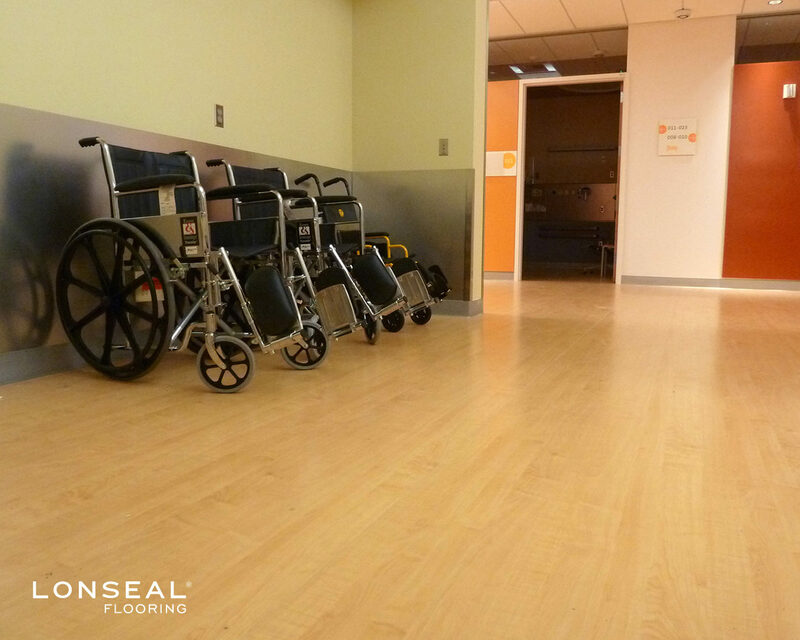 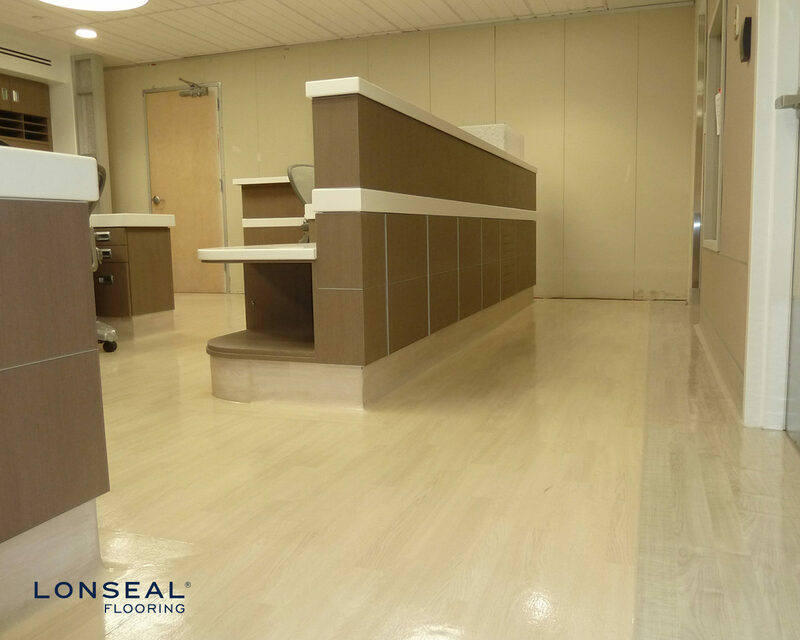 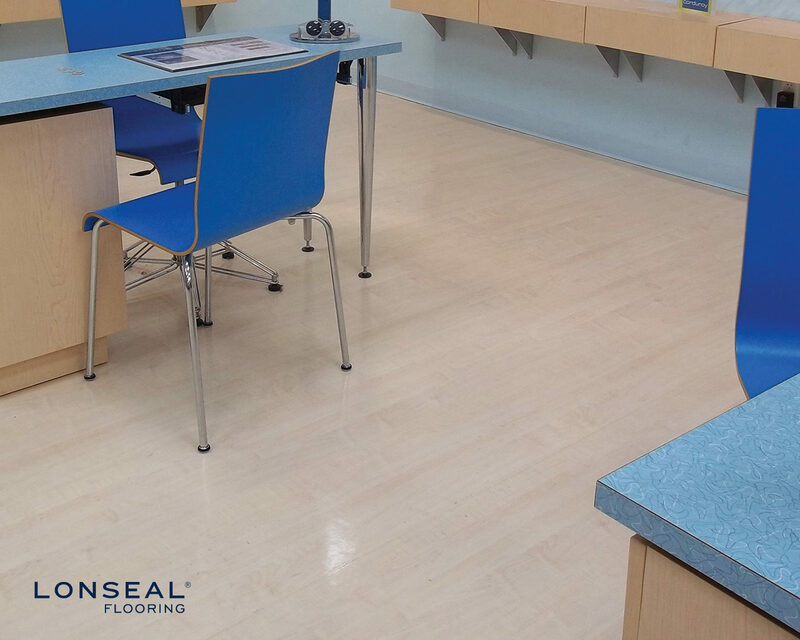 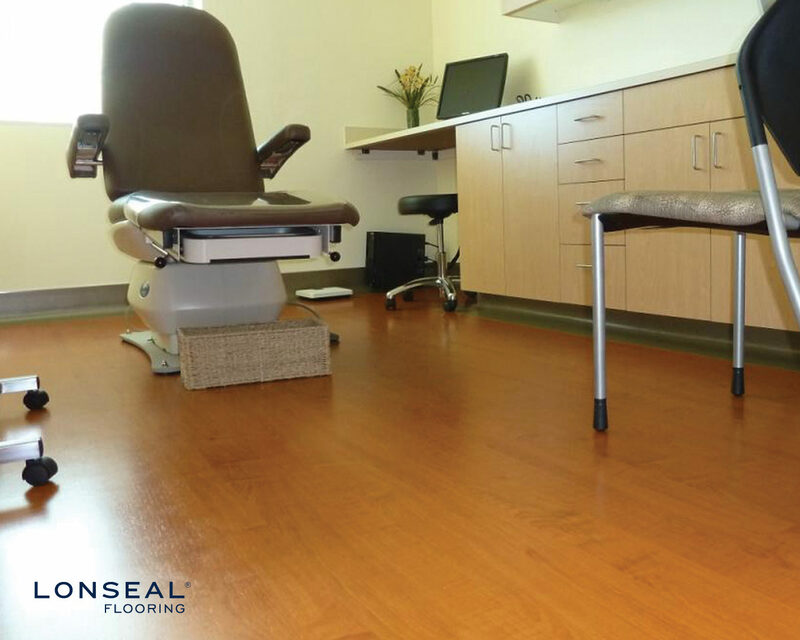 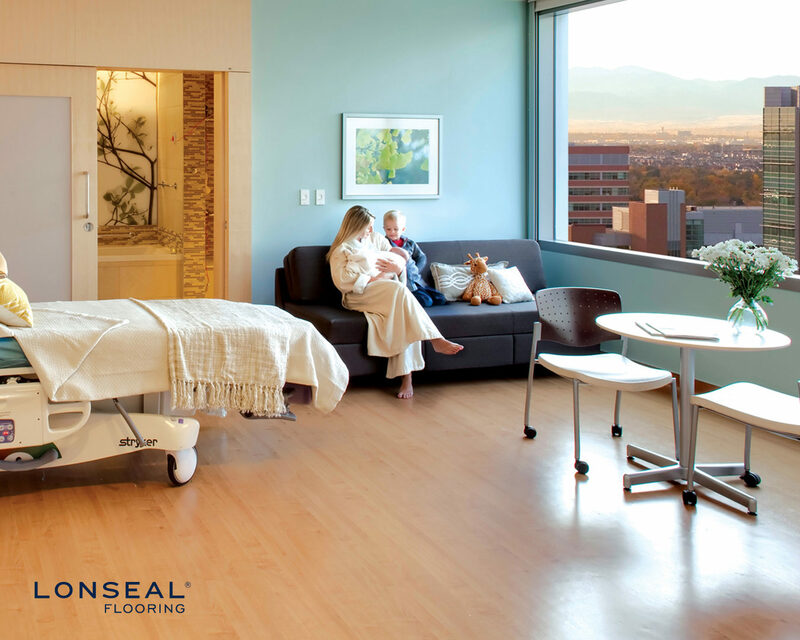 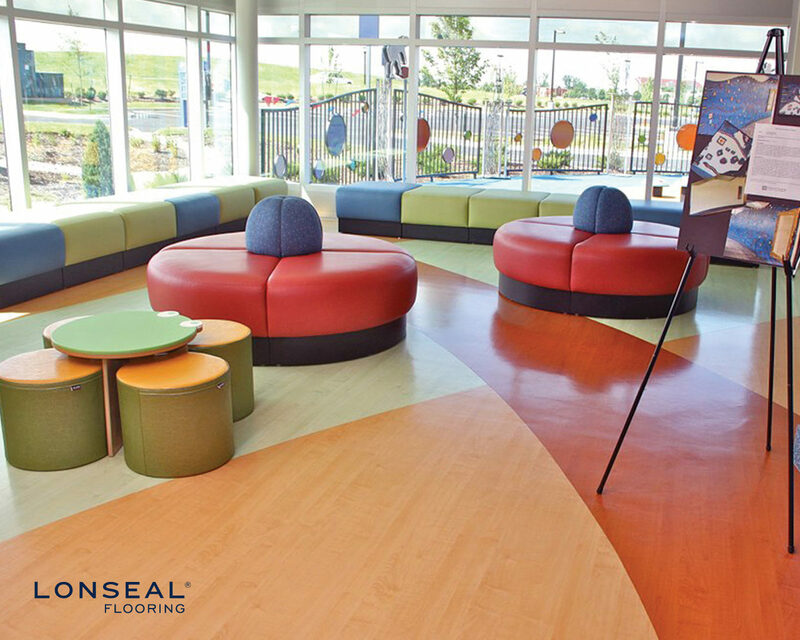 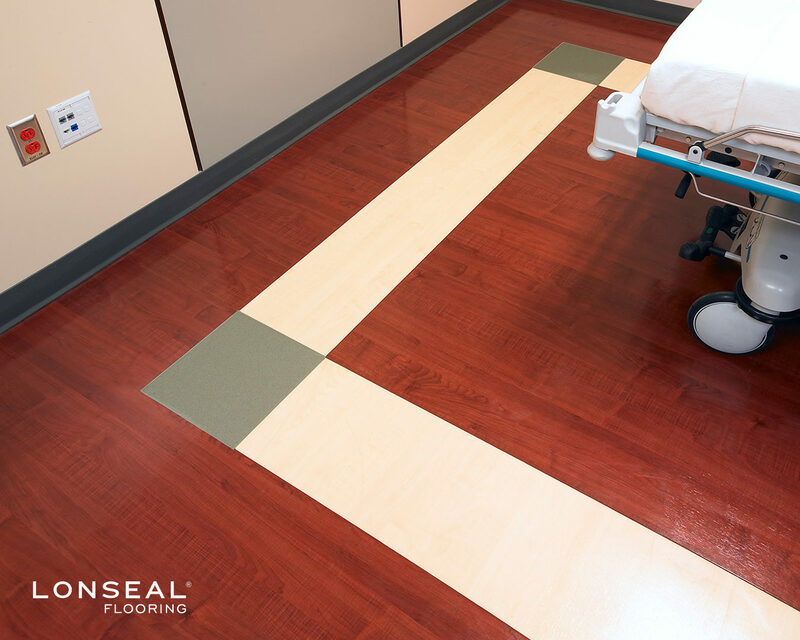 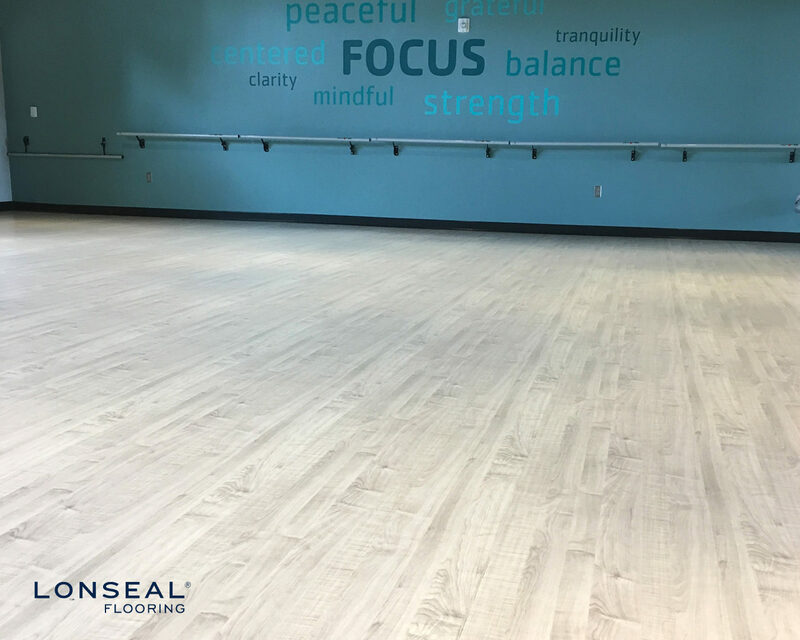 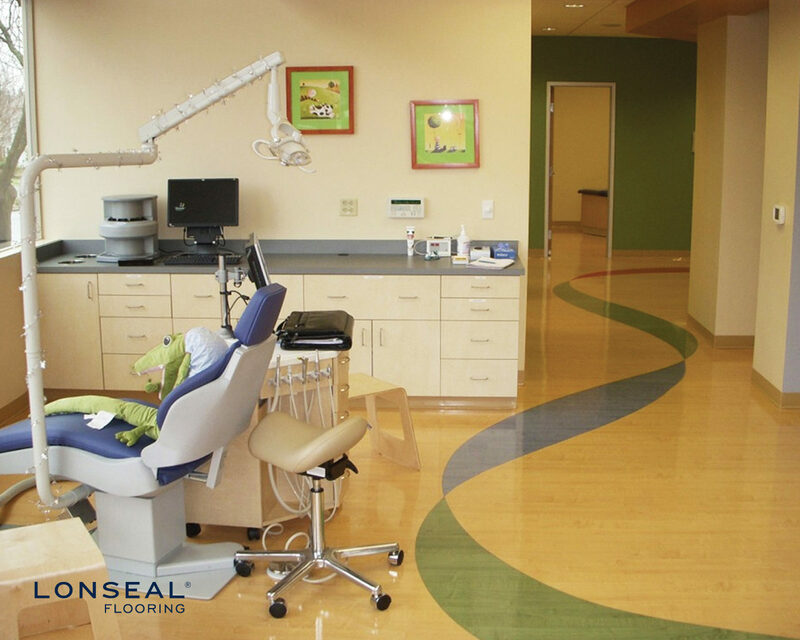 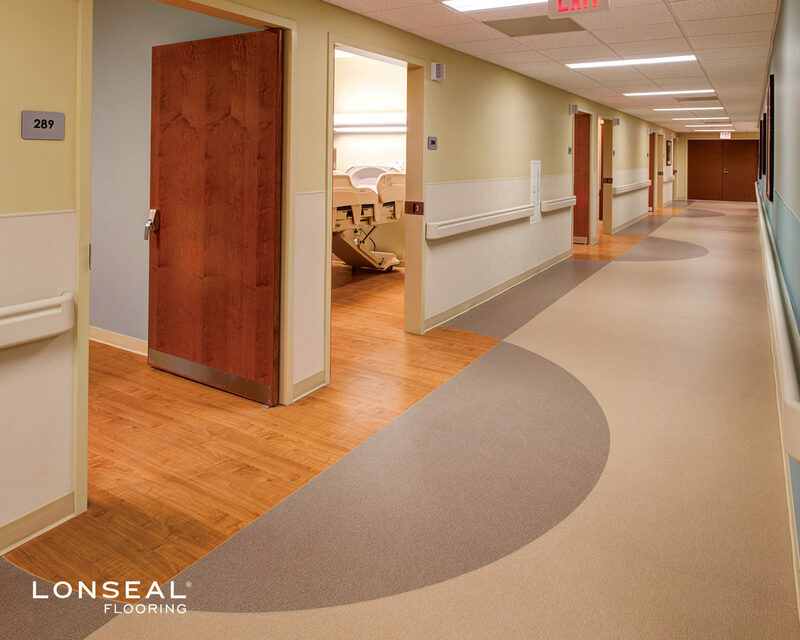 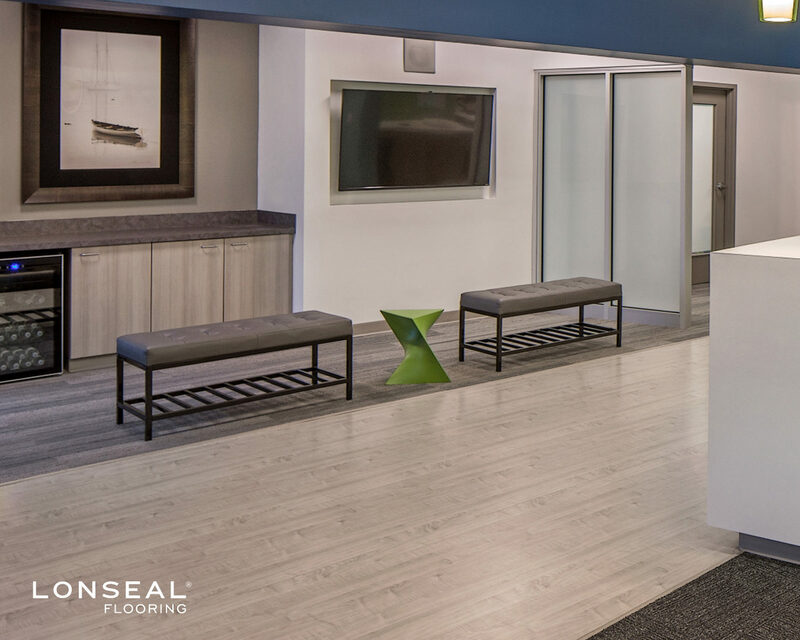 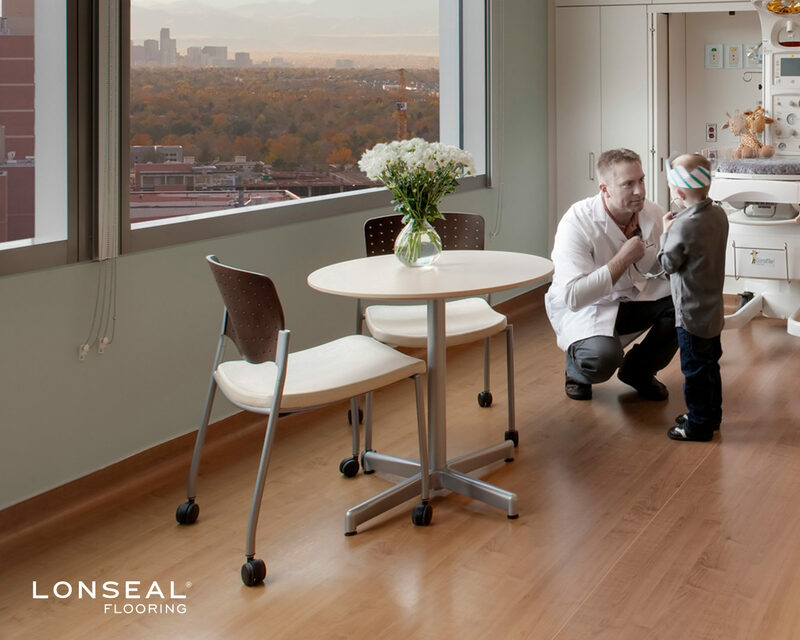 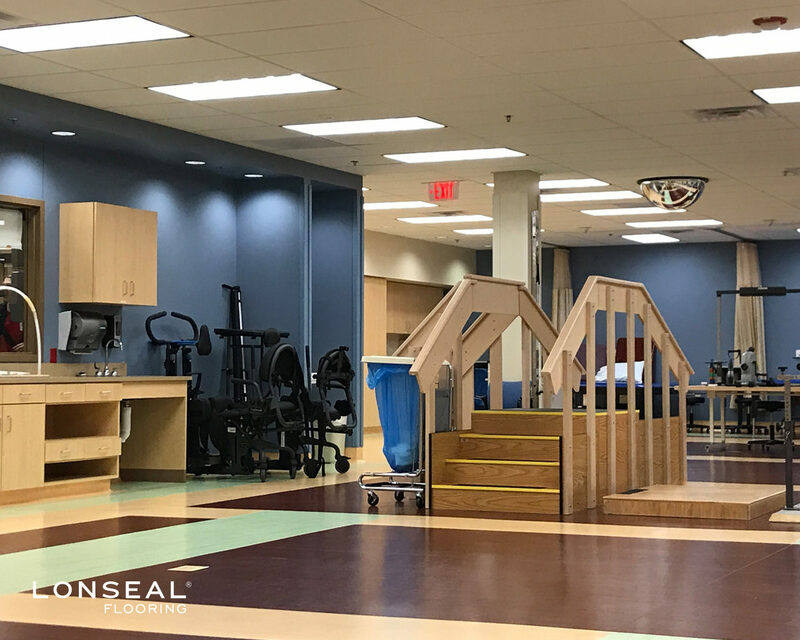 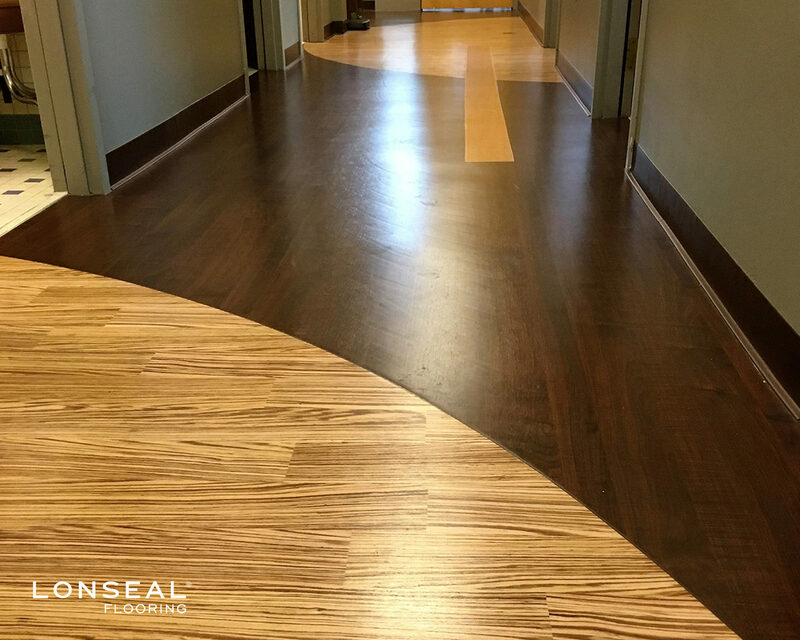 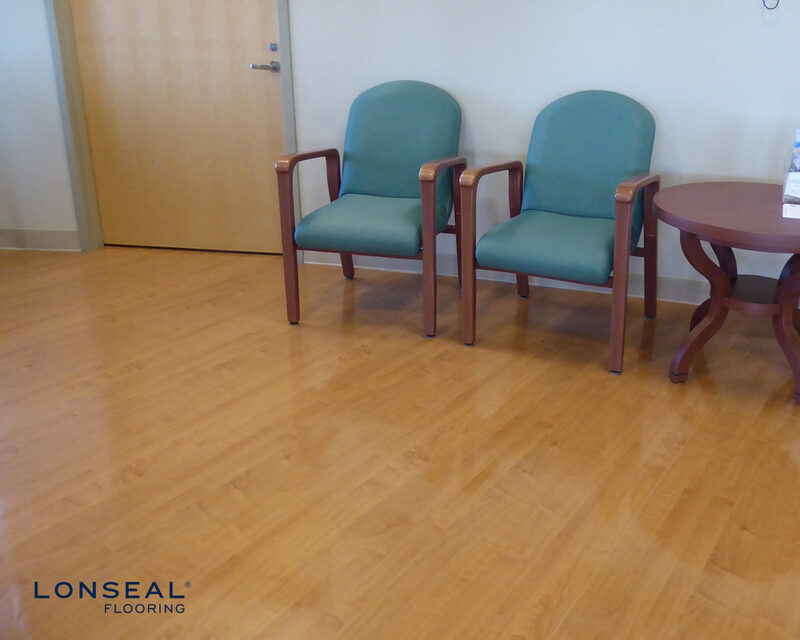 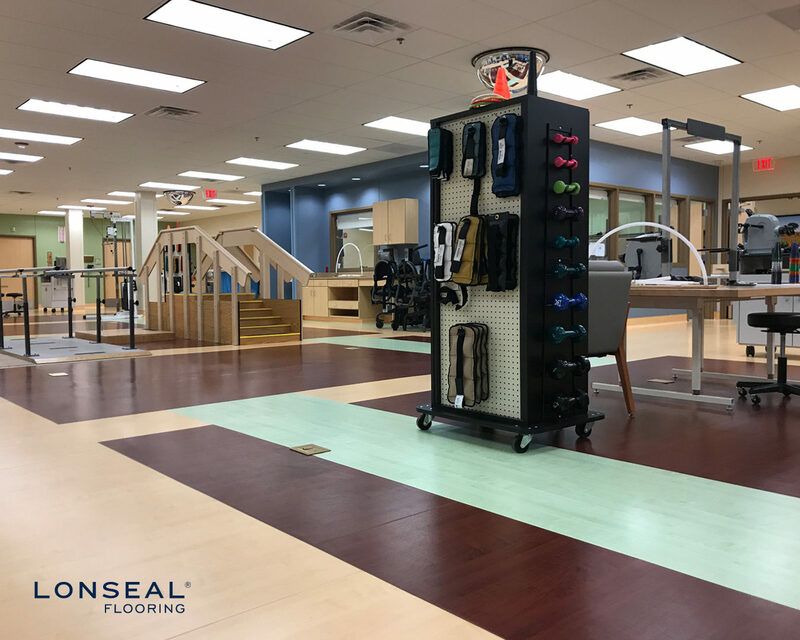 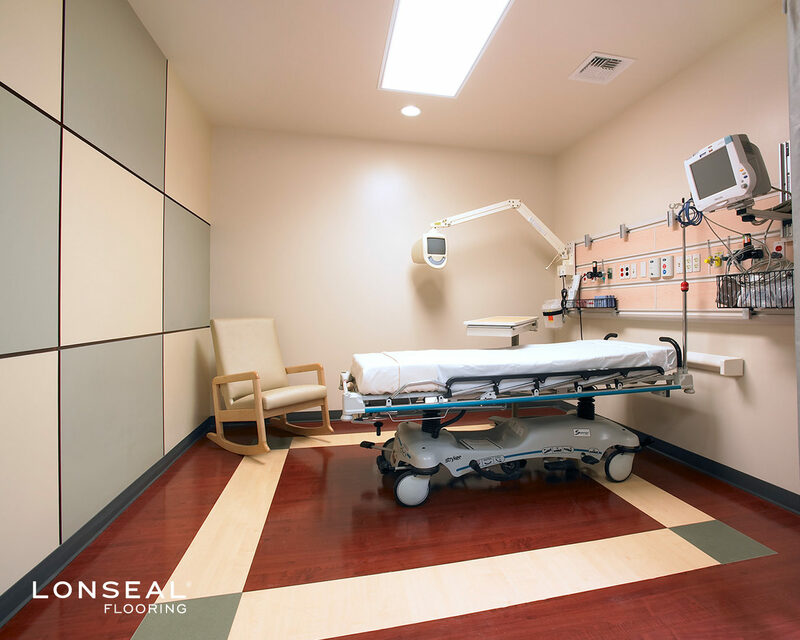 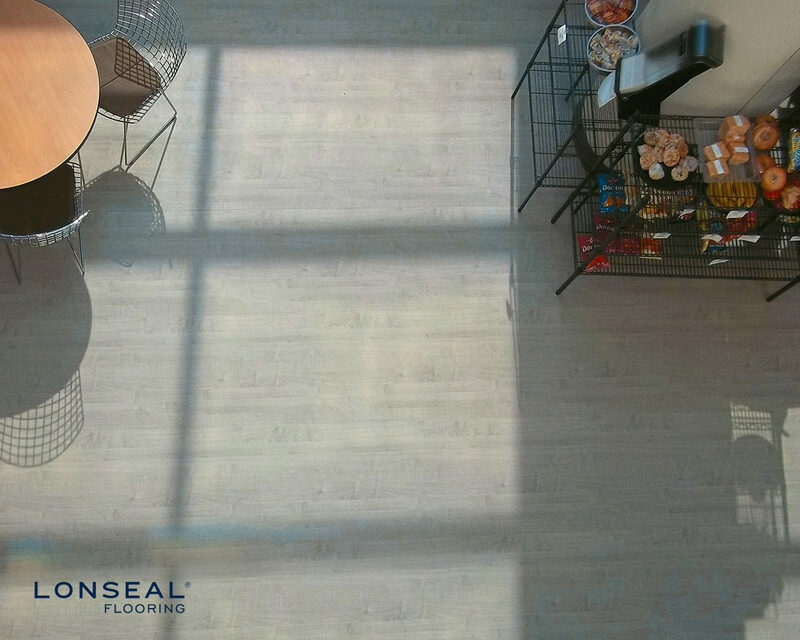 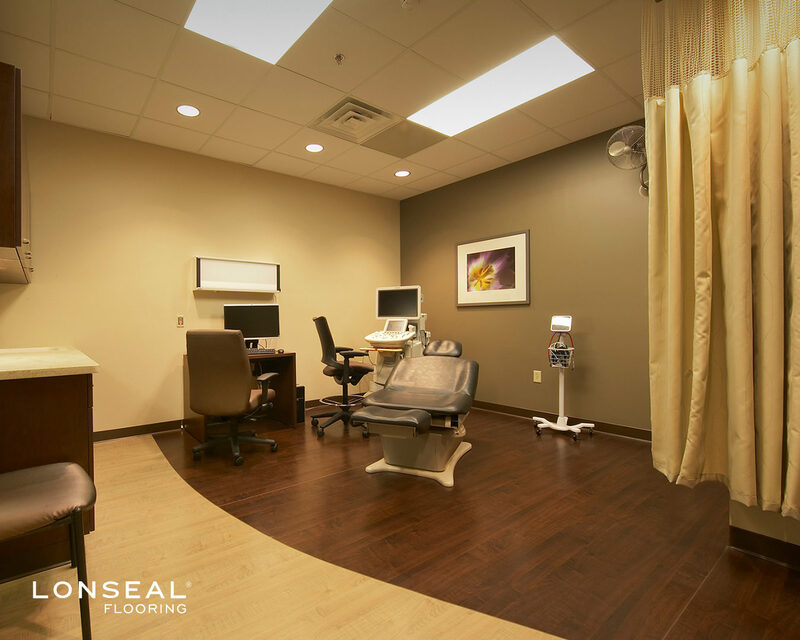 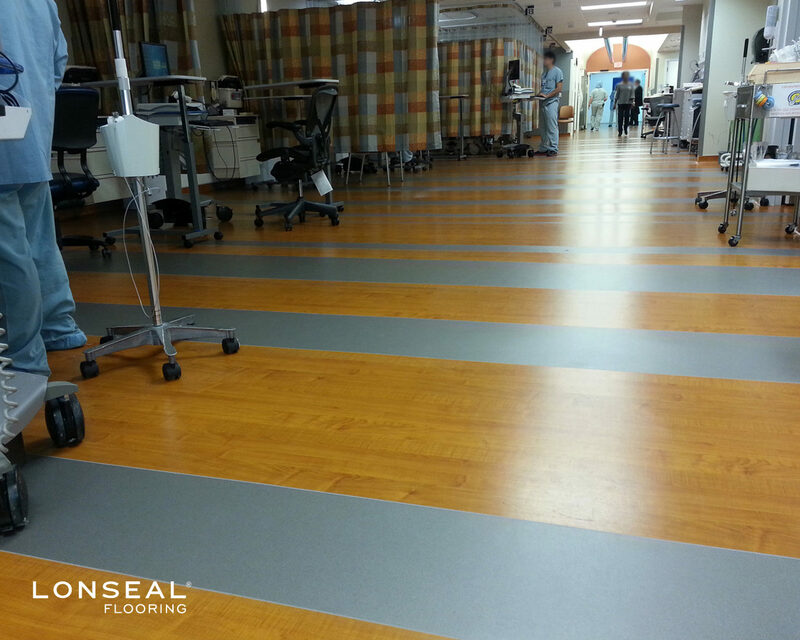 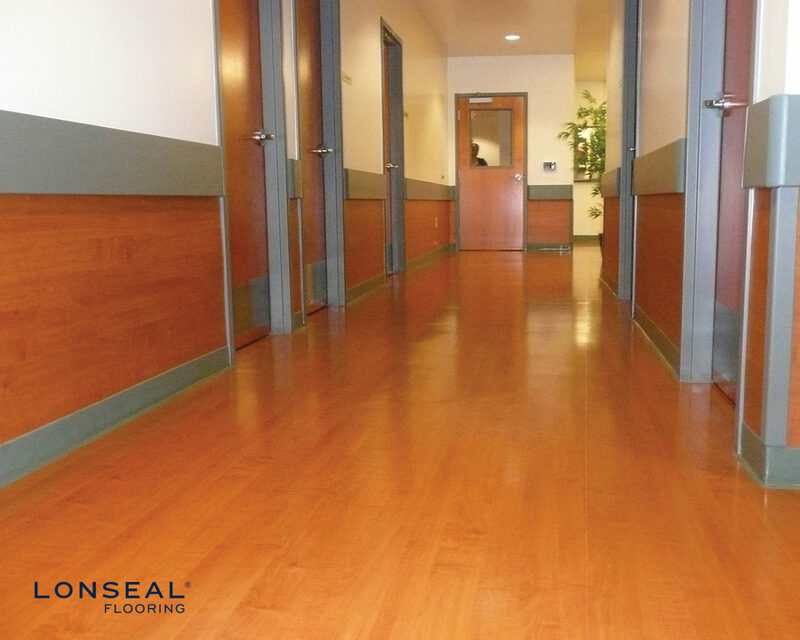 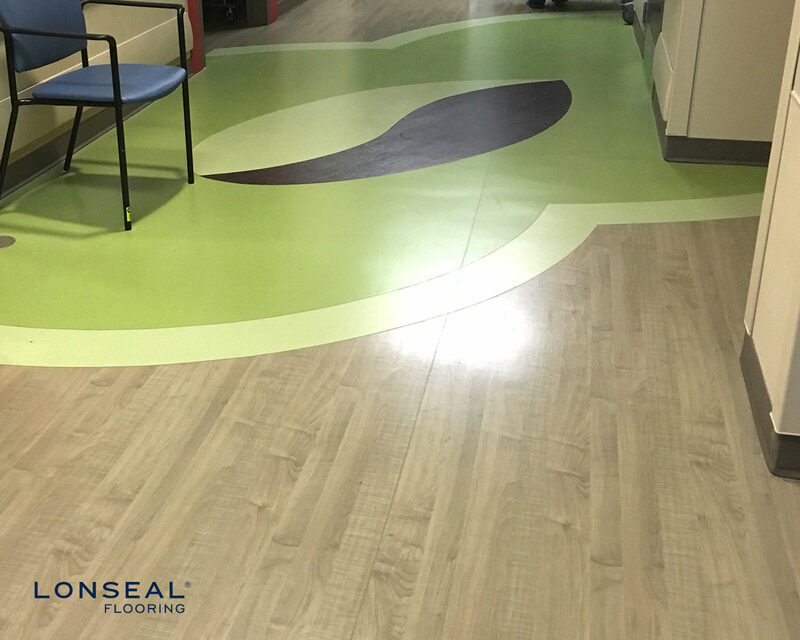 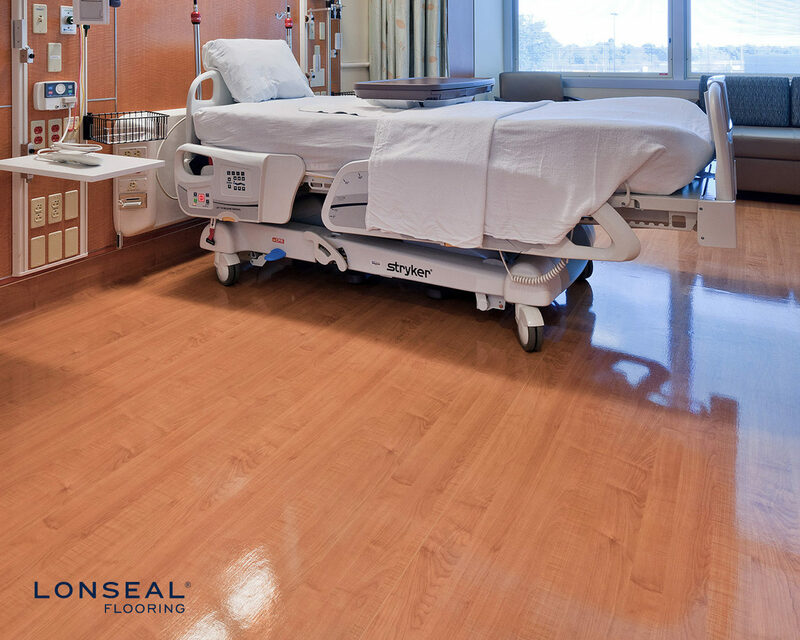 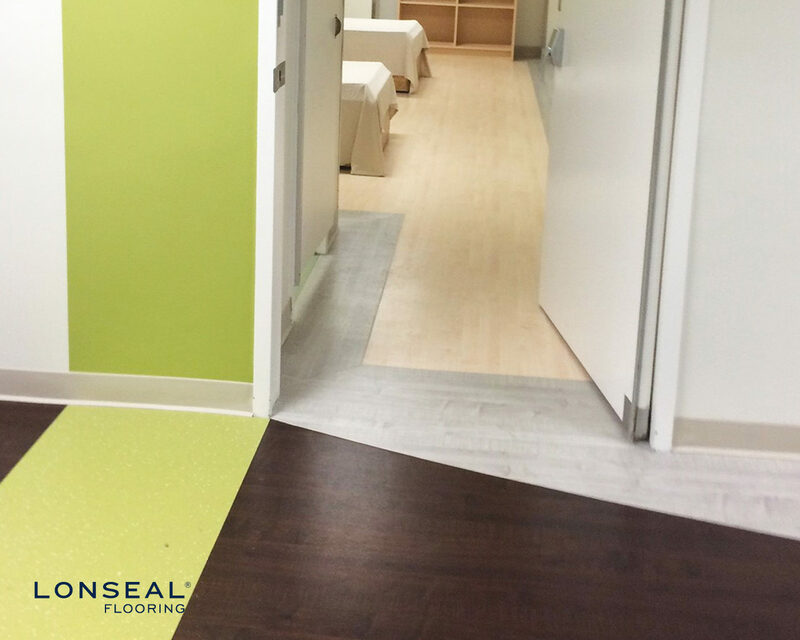 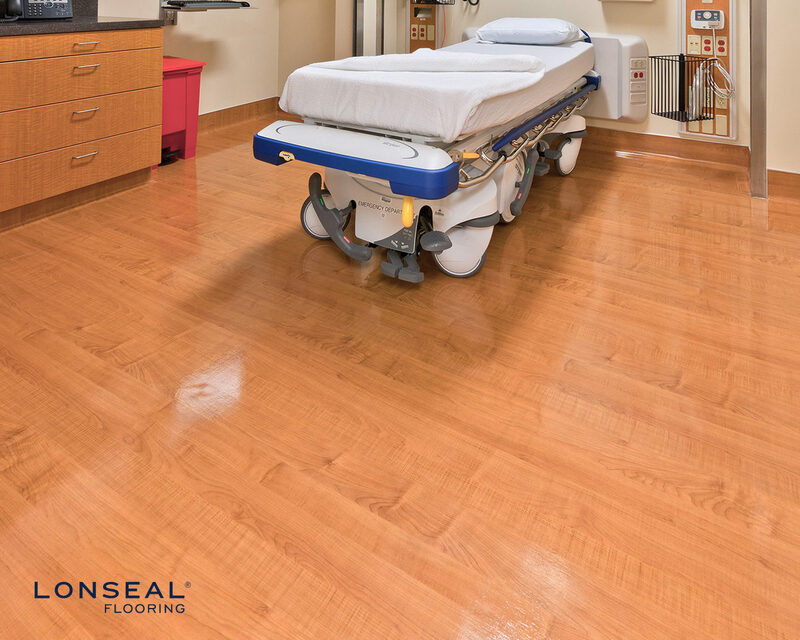 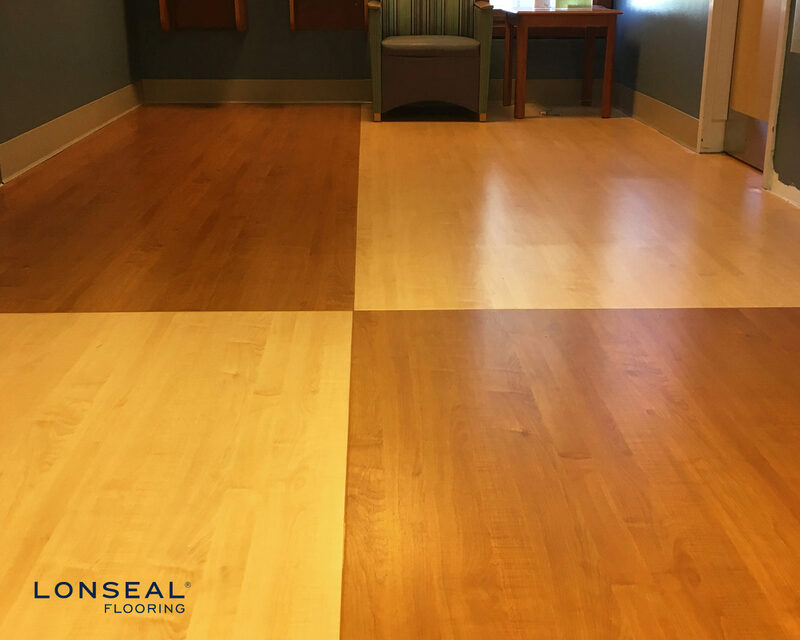 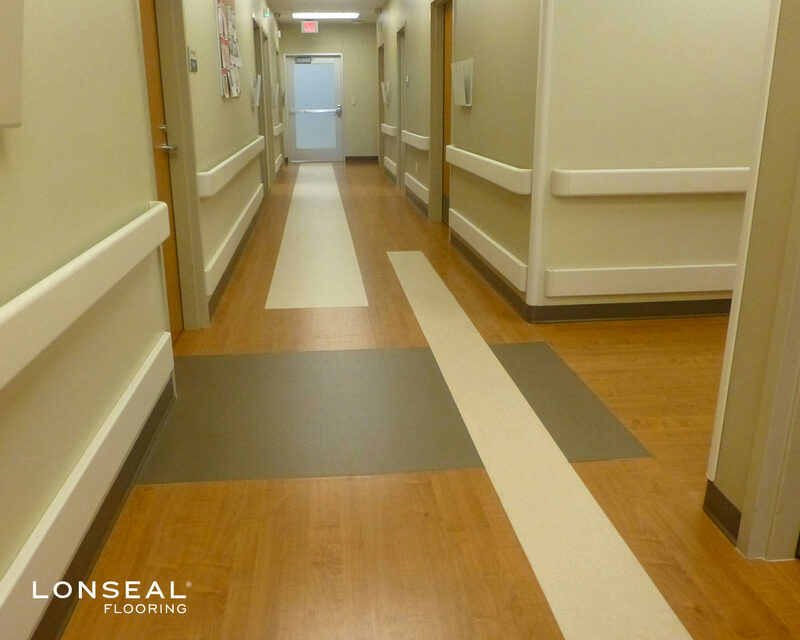 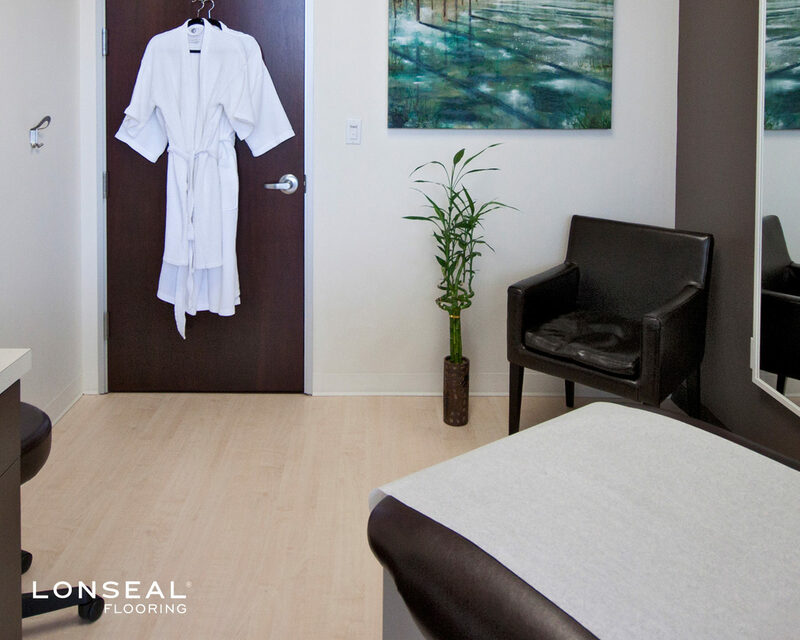 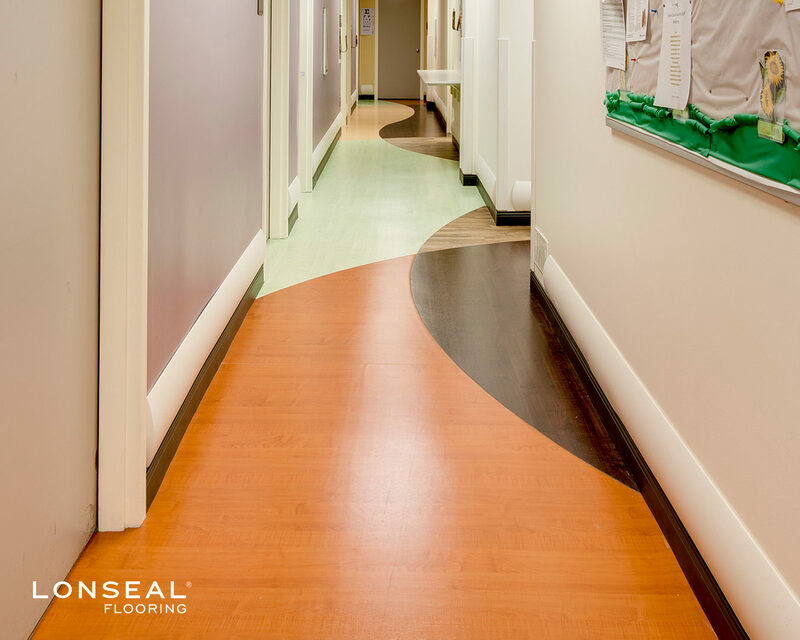 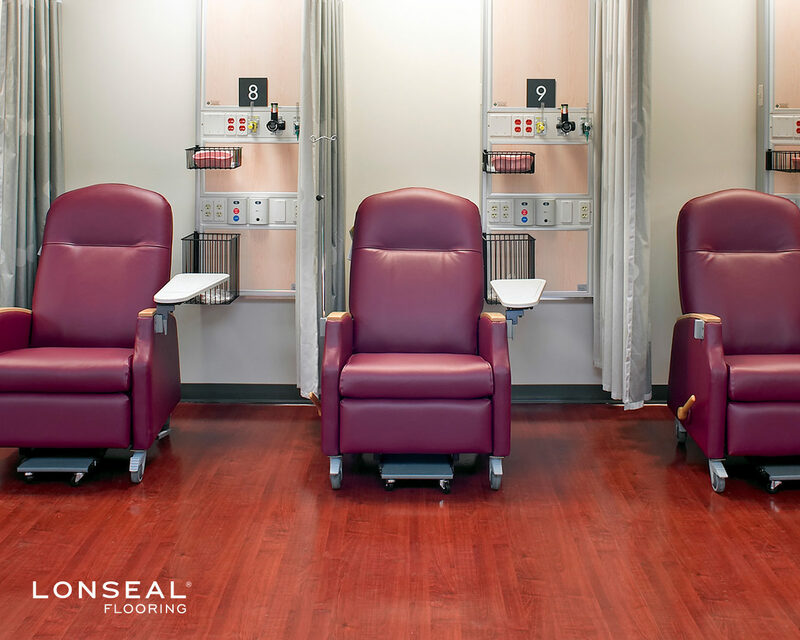 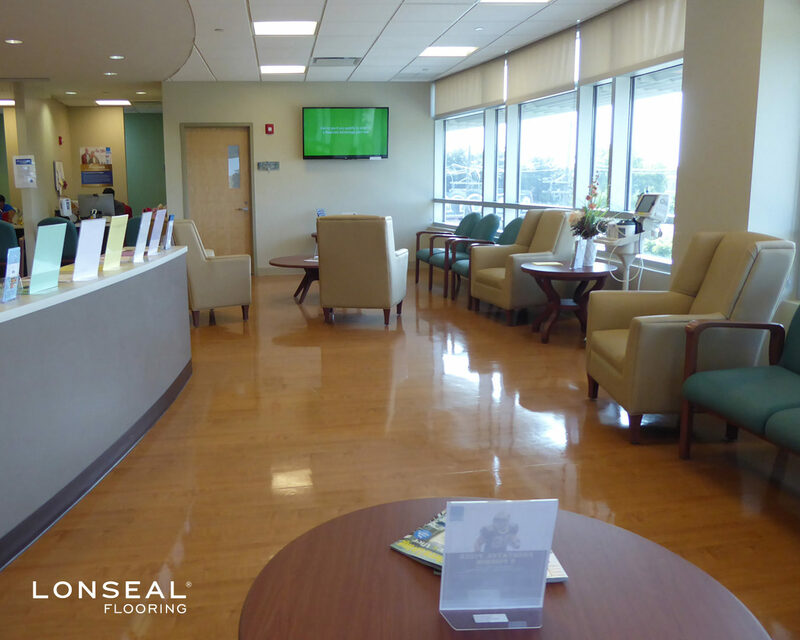 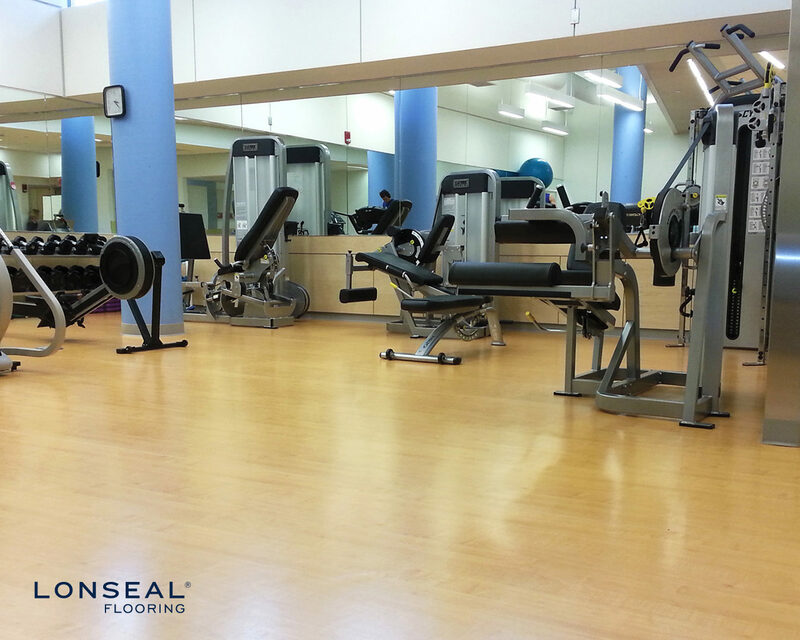 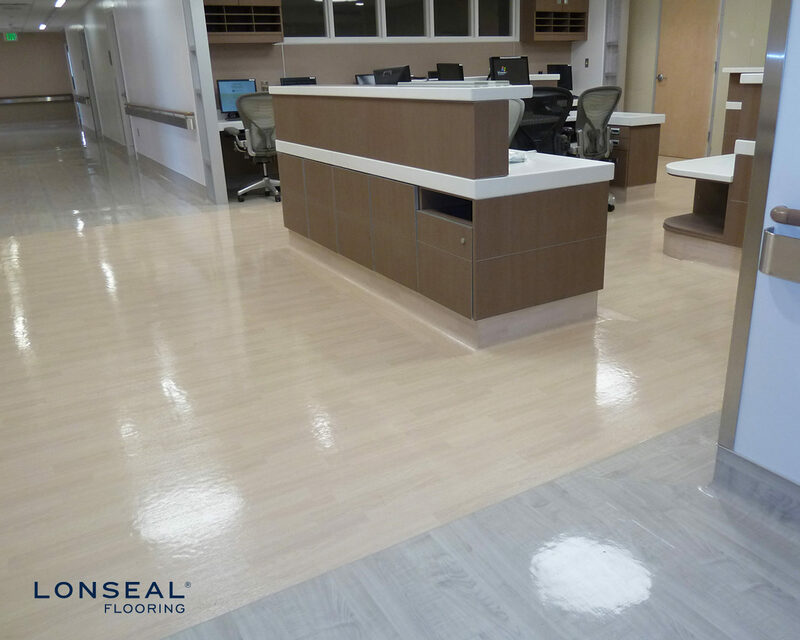 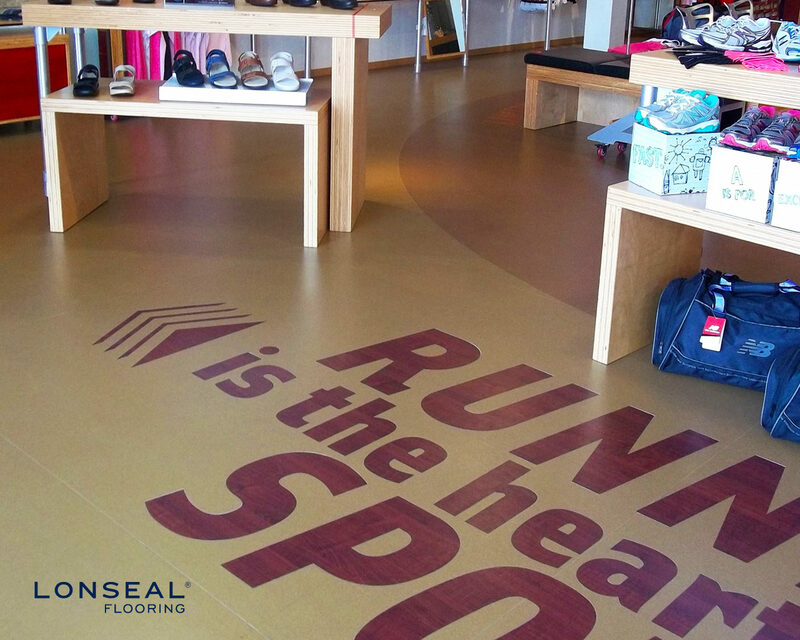 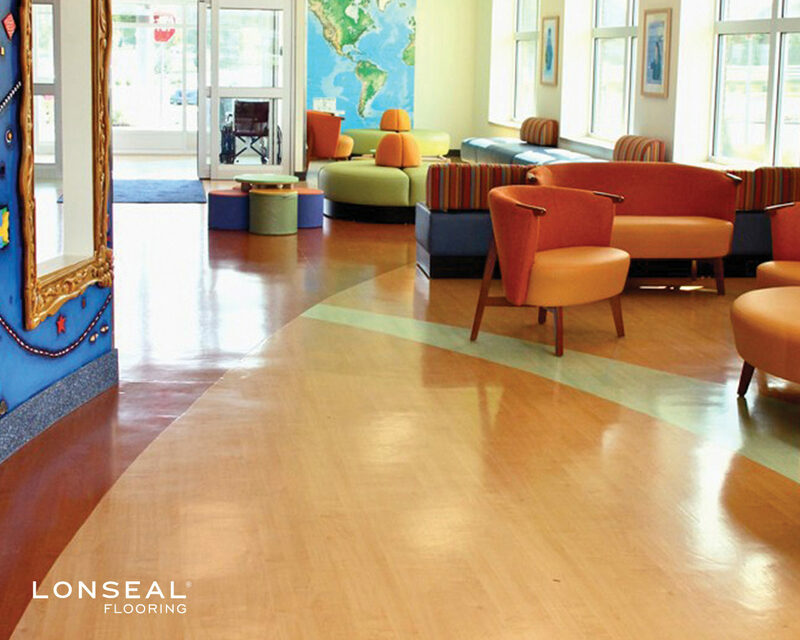 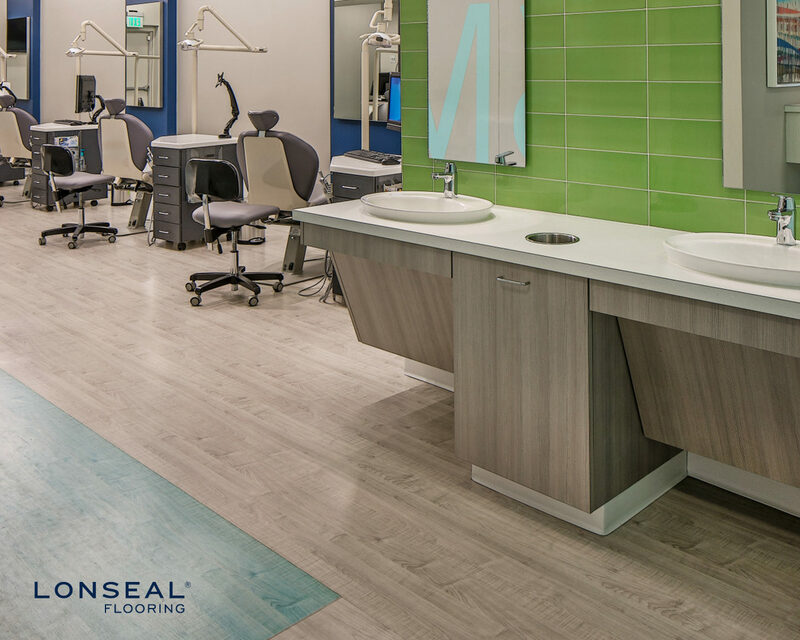 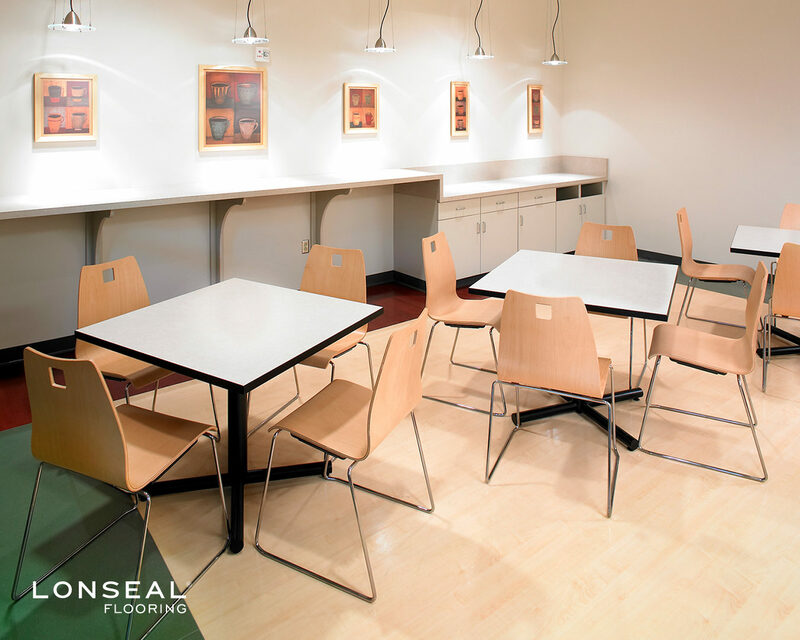 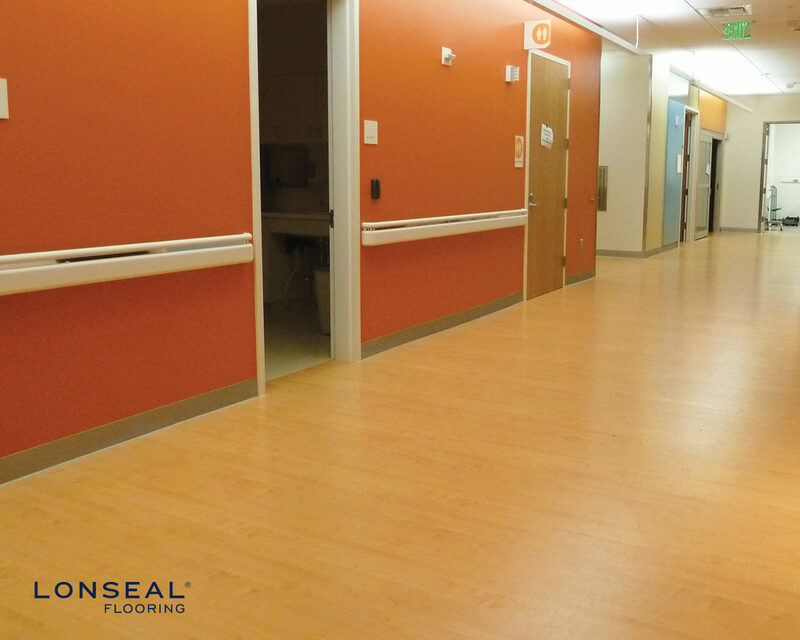 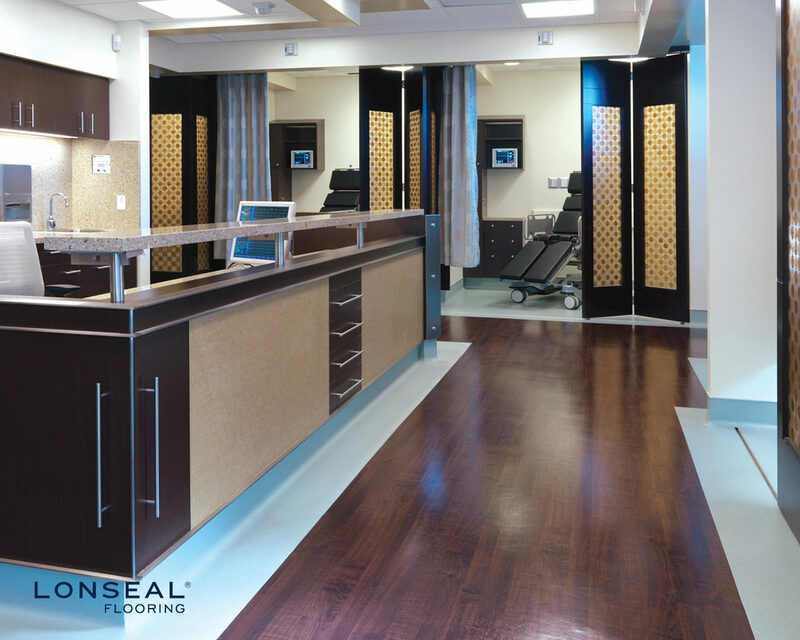 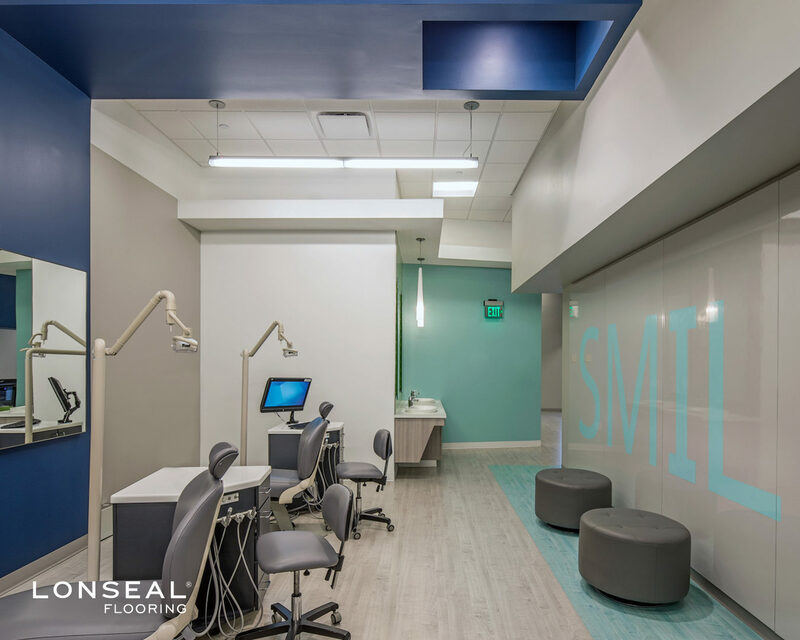 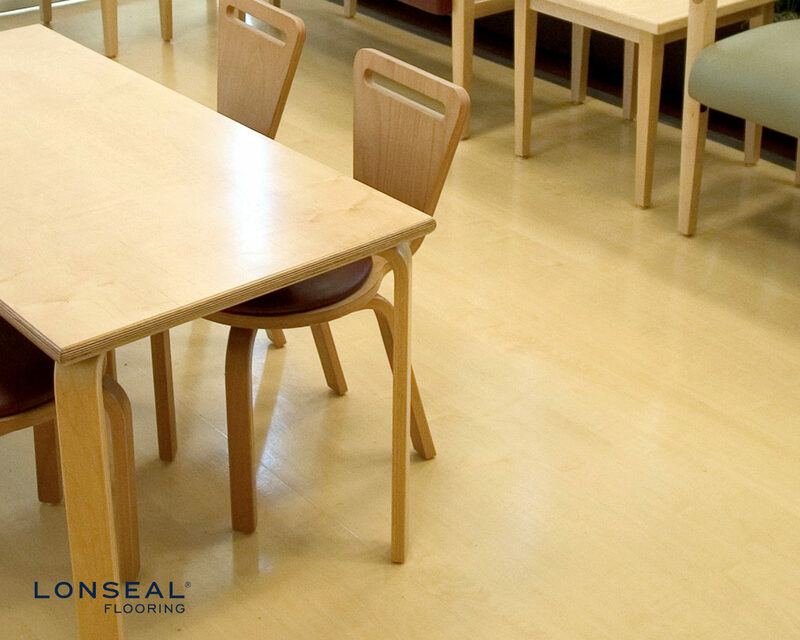 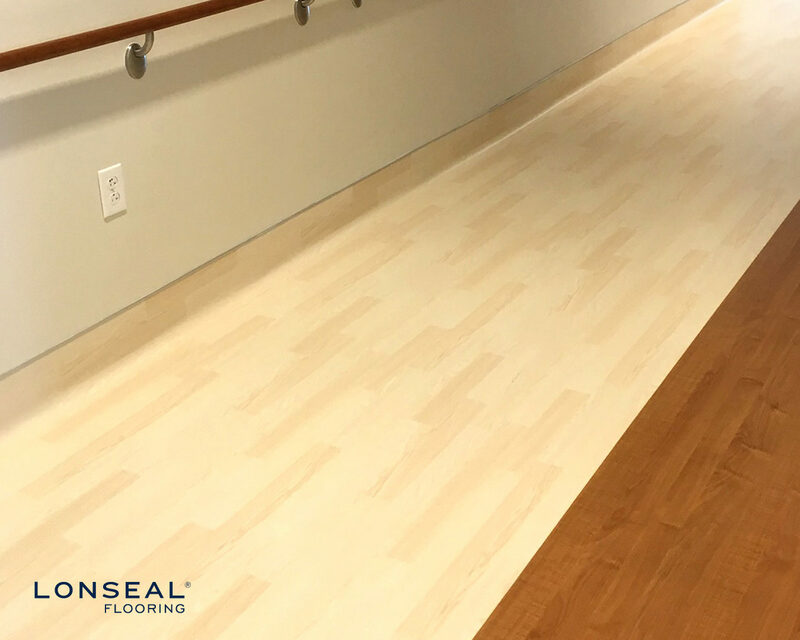 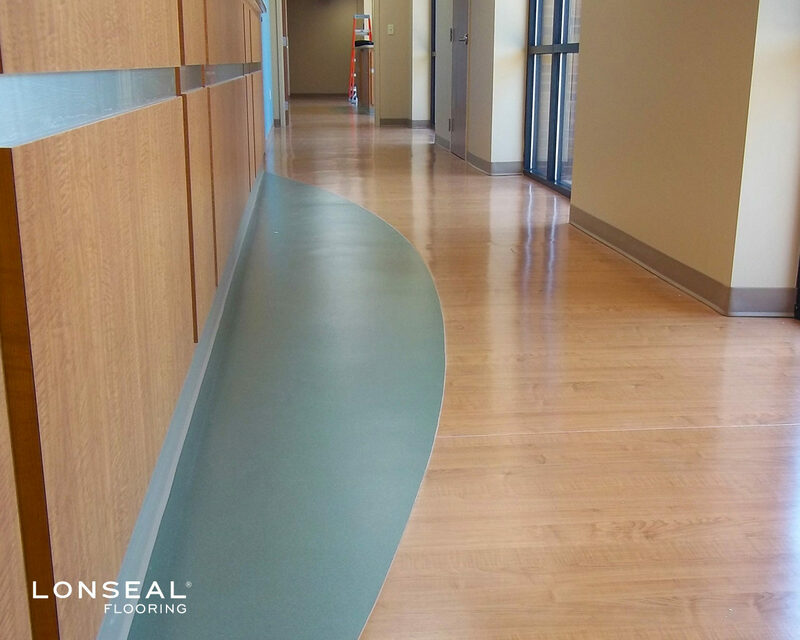 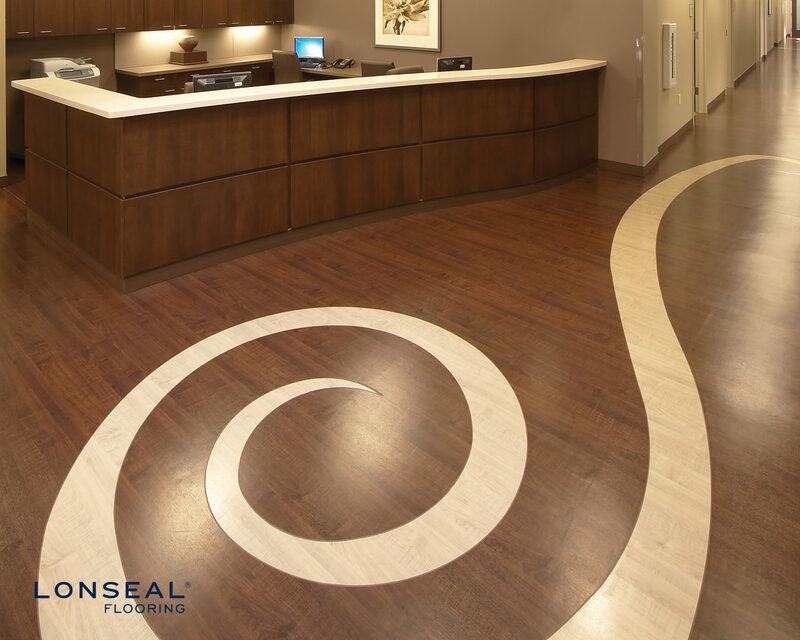 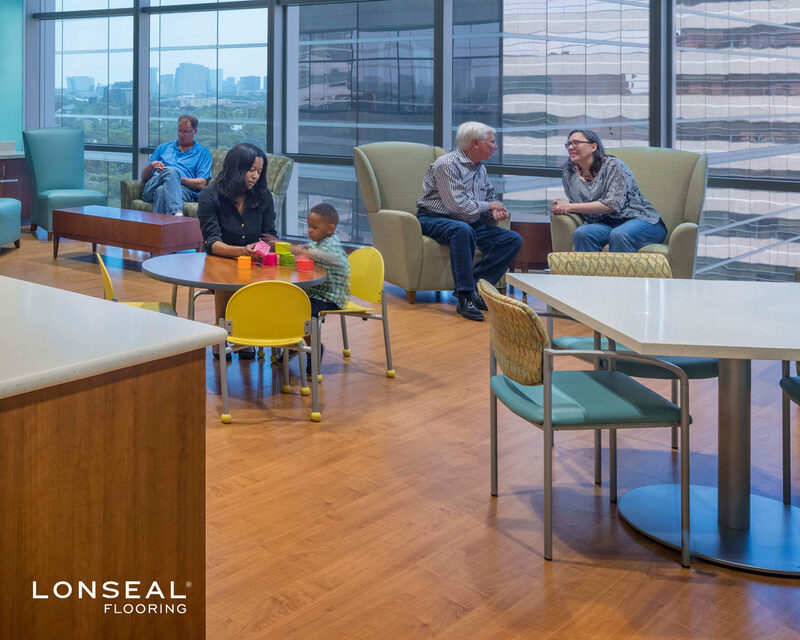 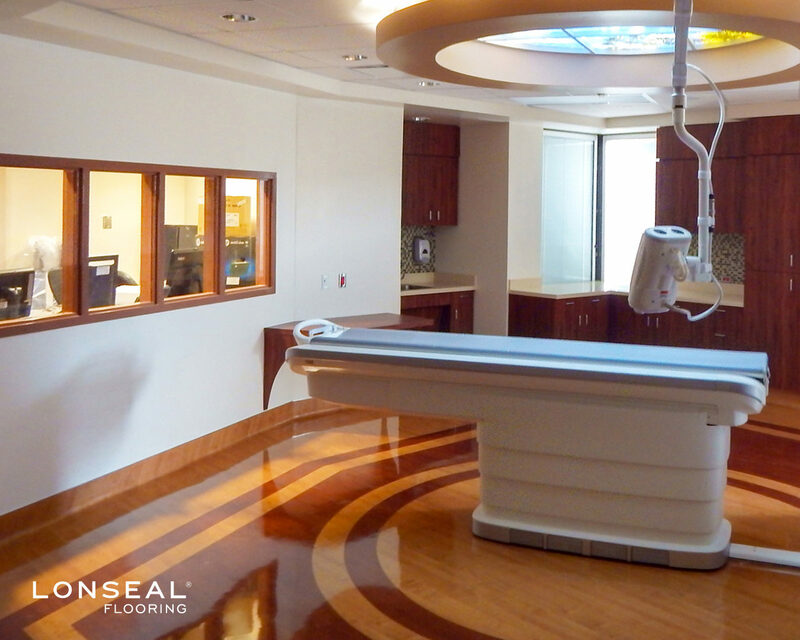 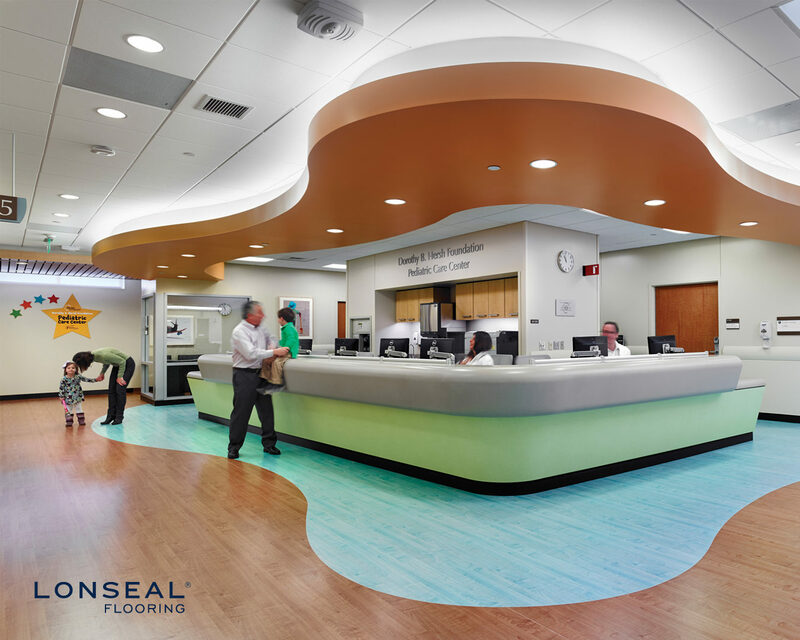 Topseal is a factory-applied urethane finish that protects the floor, reduces scuffing and simplifies routine maintenance. 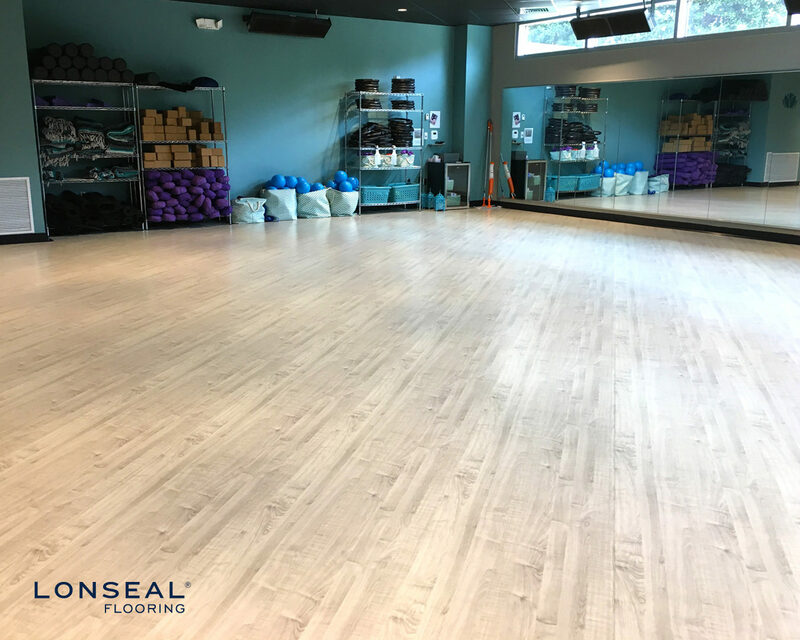 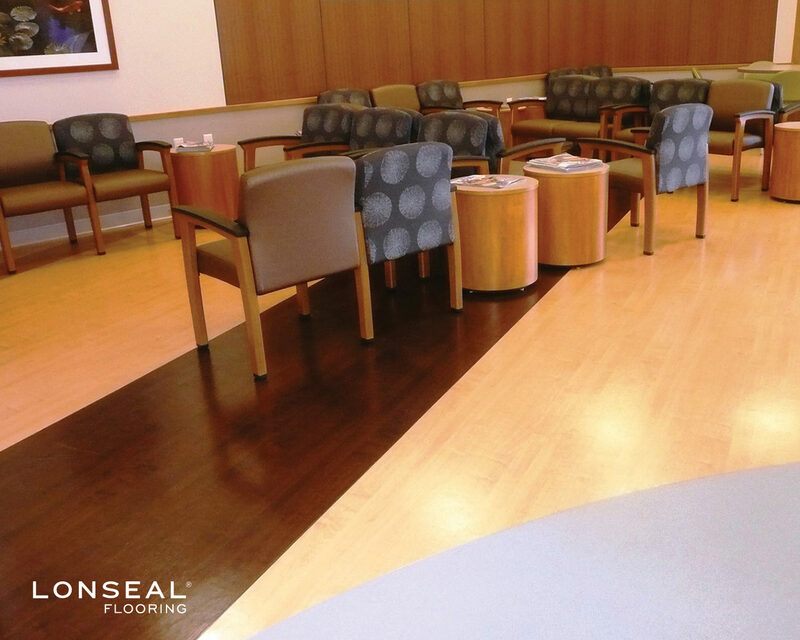 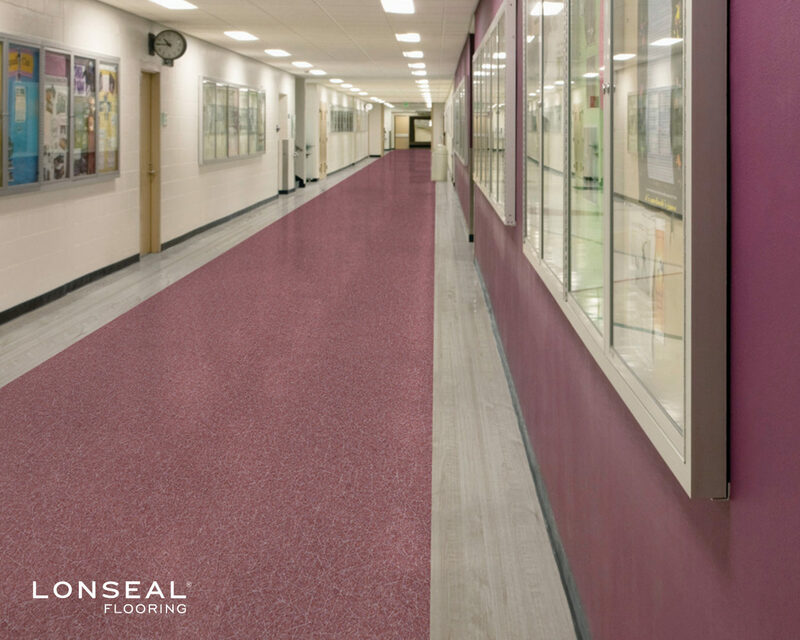 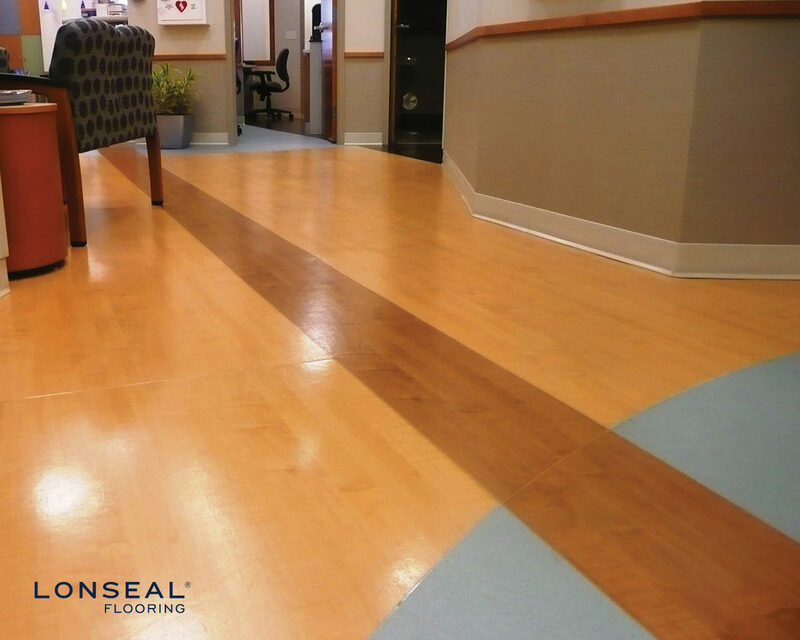 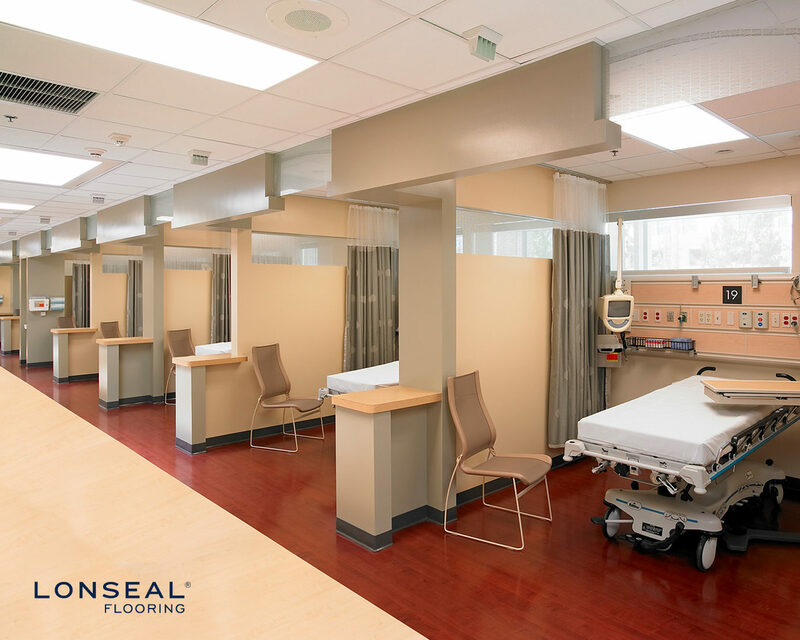 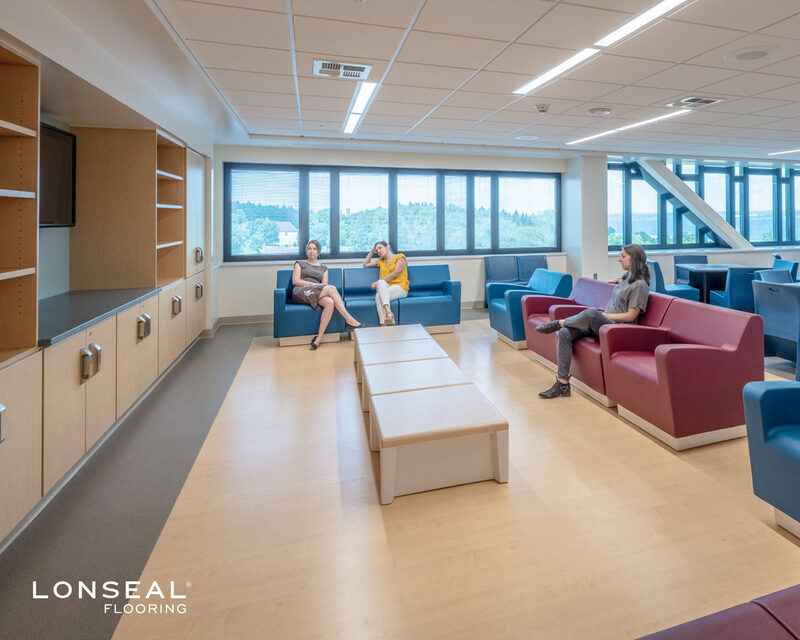 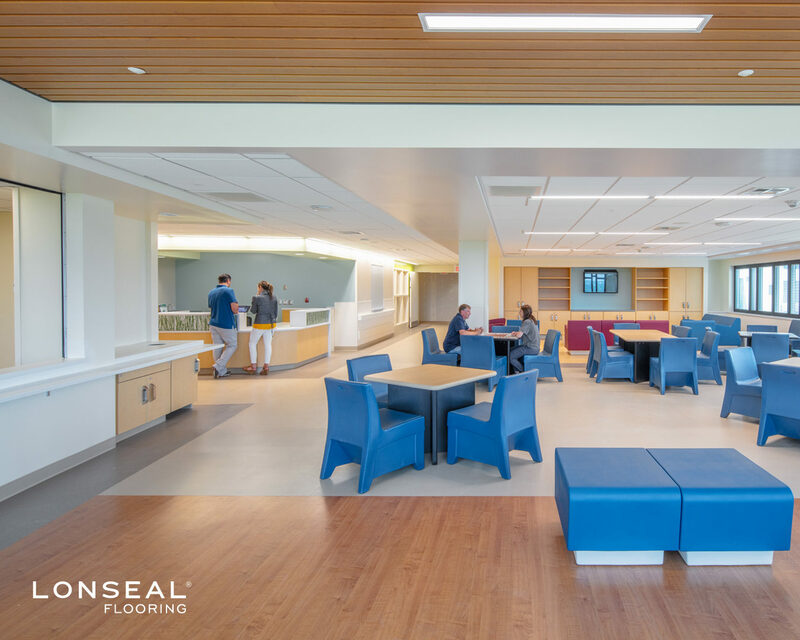 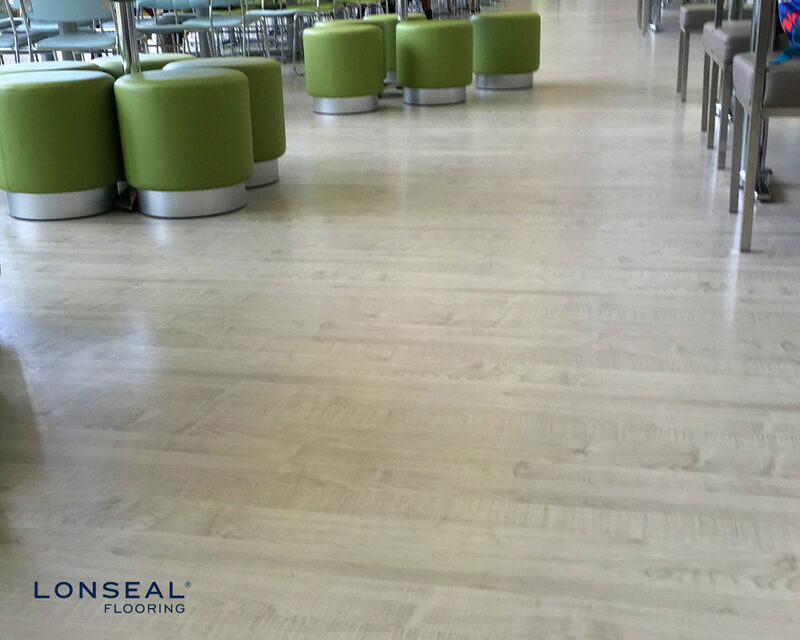 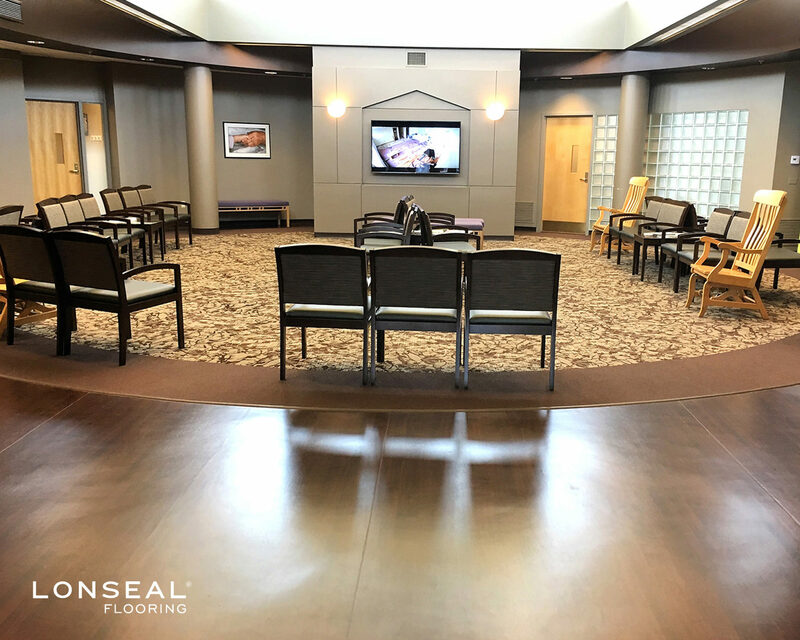 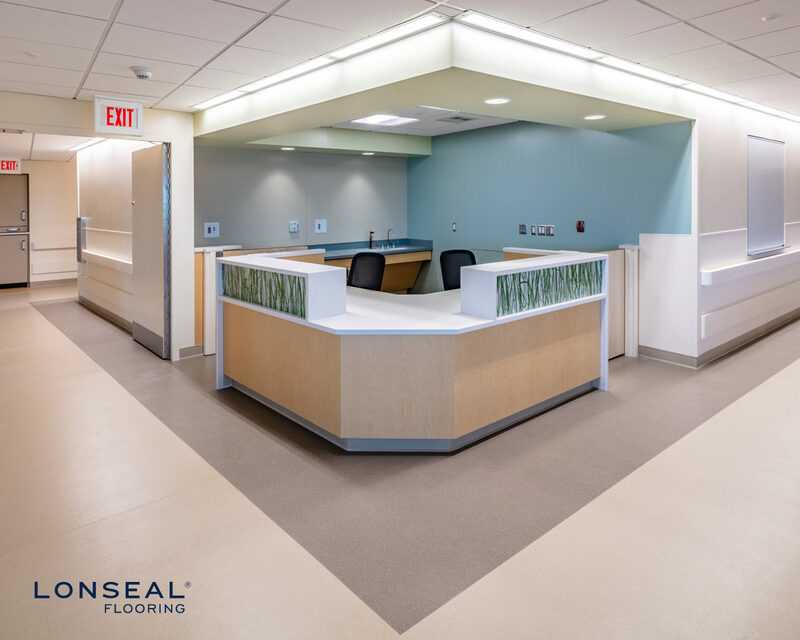 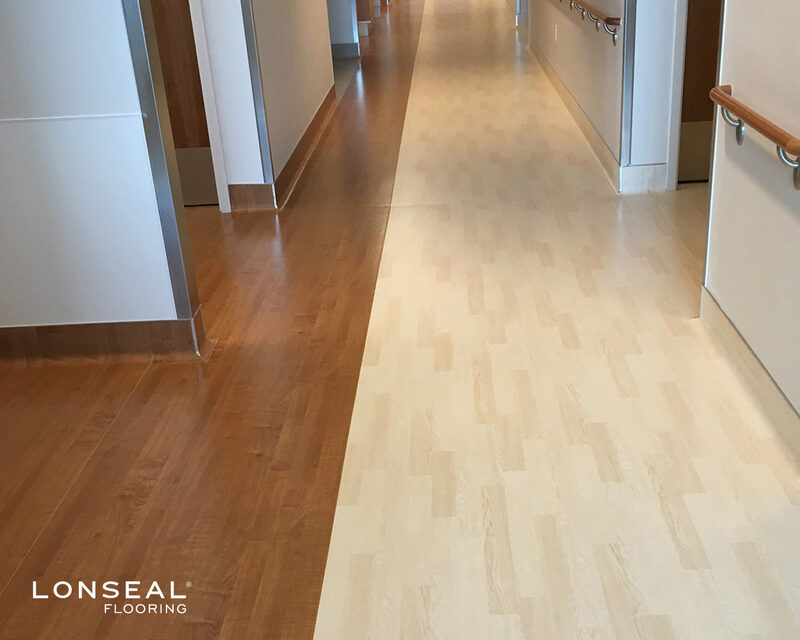 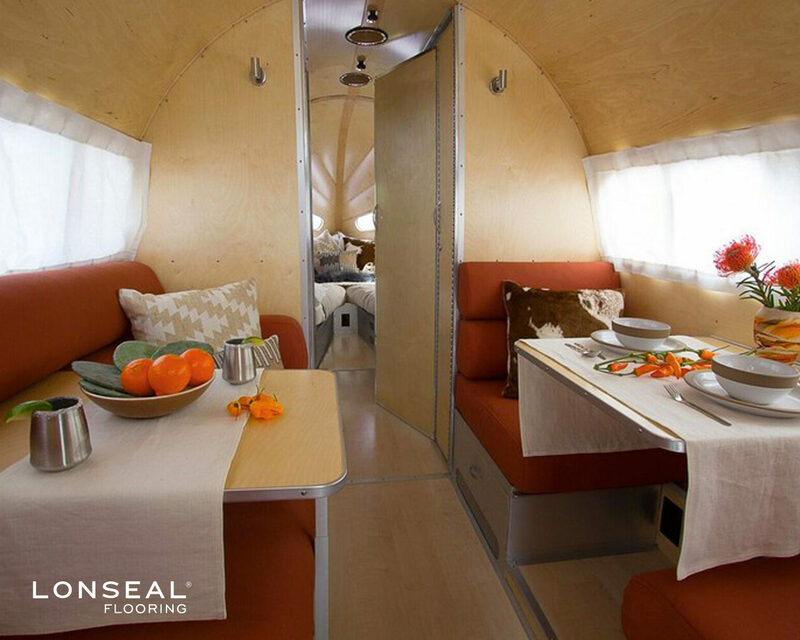 Topseal is applied in a 30-micron wear layer and extends the life of the flooring by protecting it from wear due to staining, soiling and scuffing.